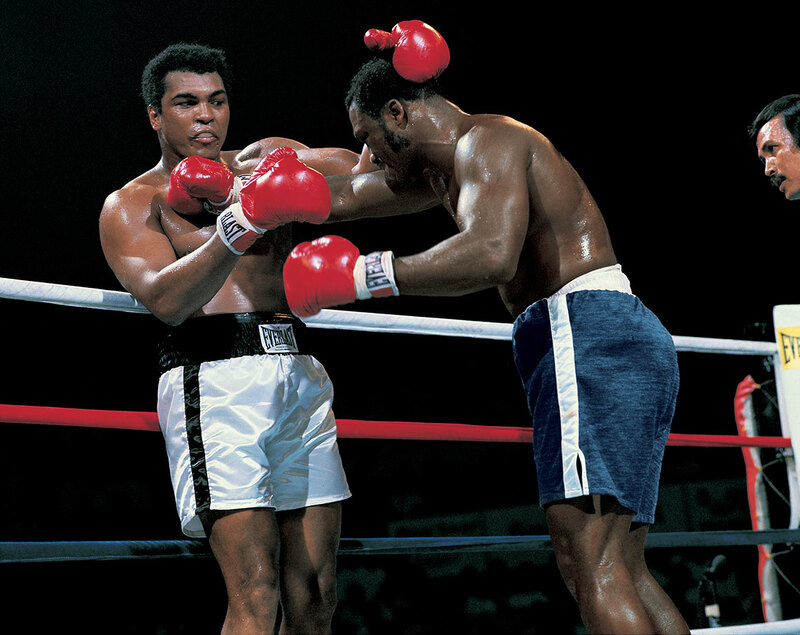 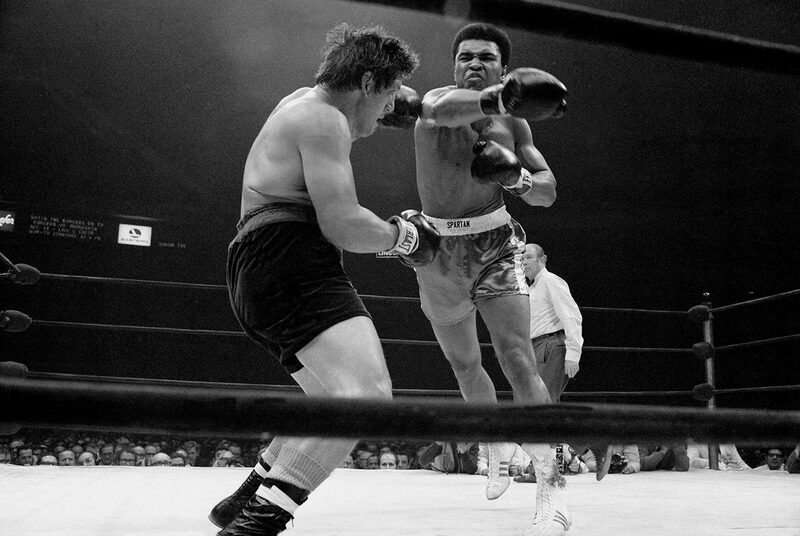 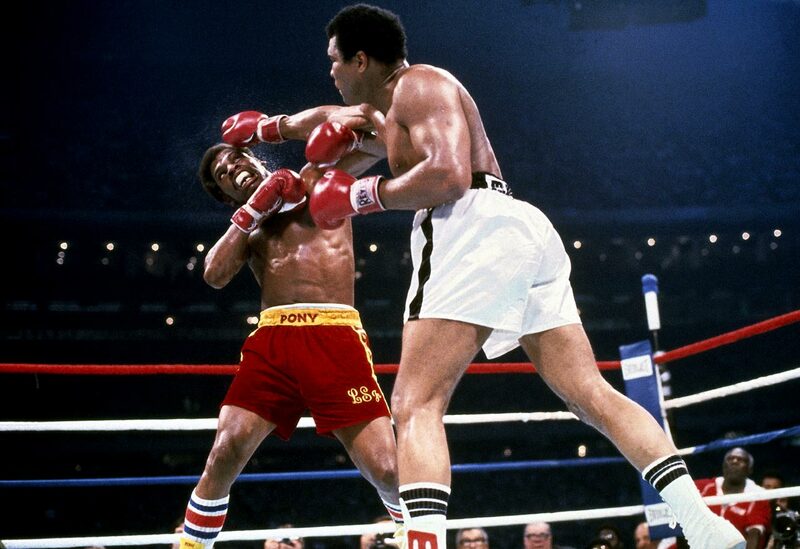 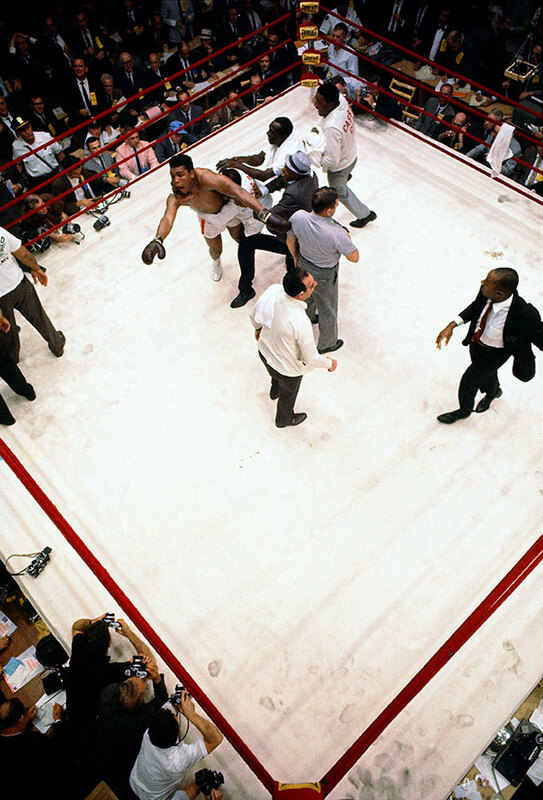 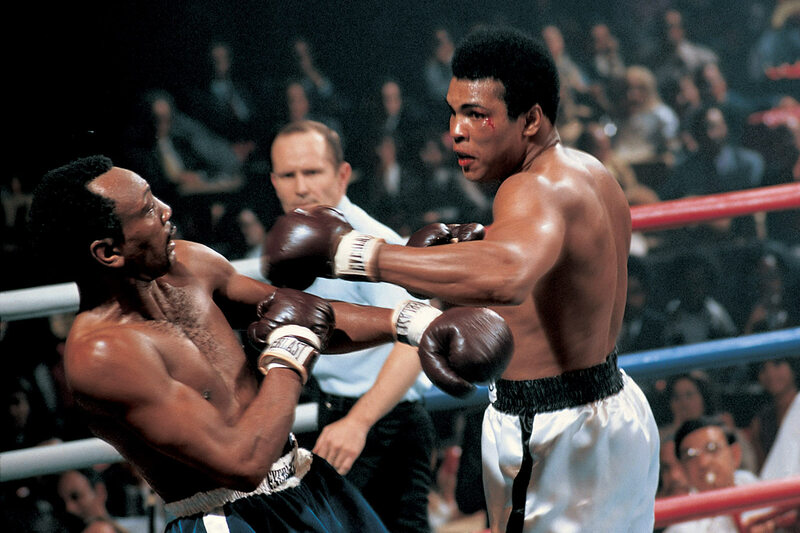 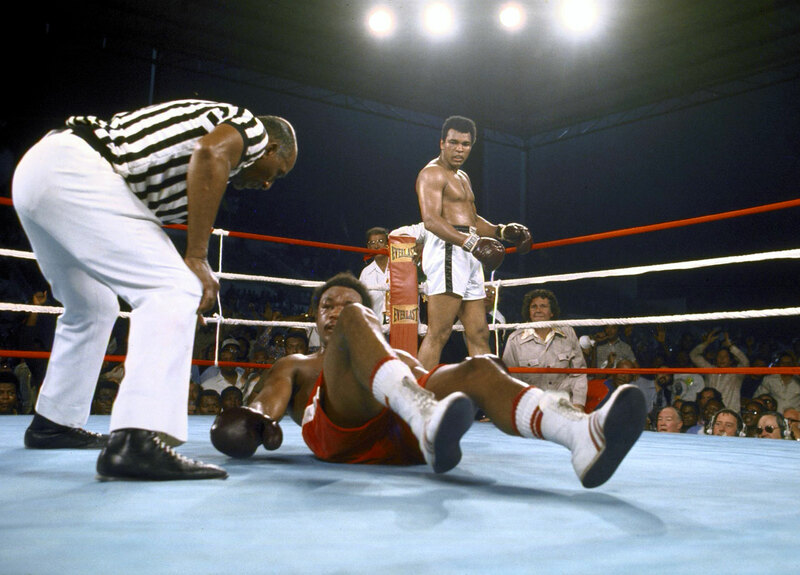 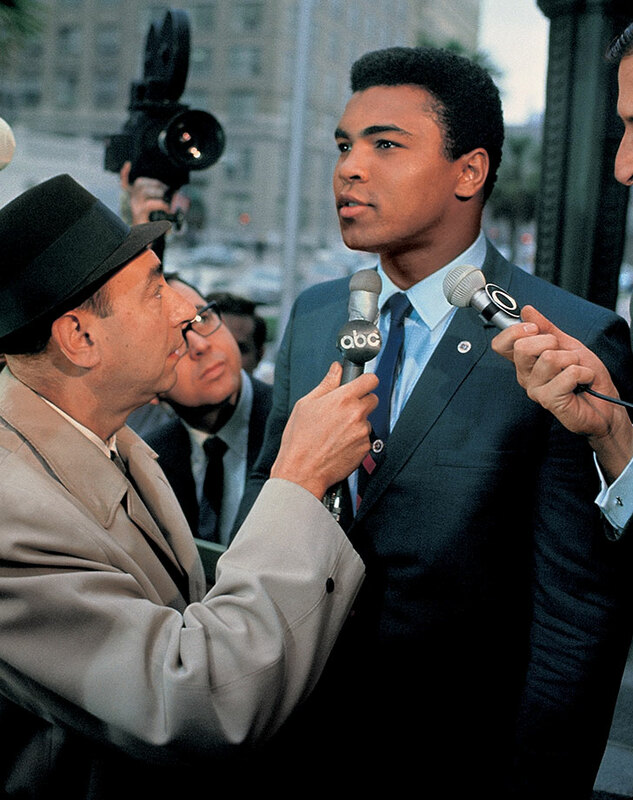 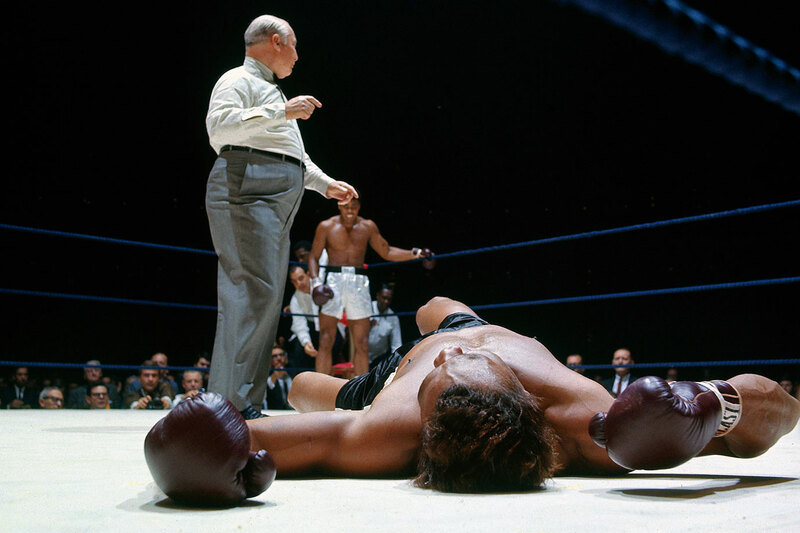 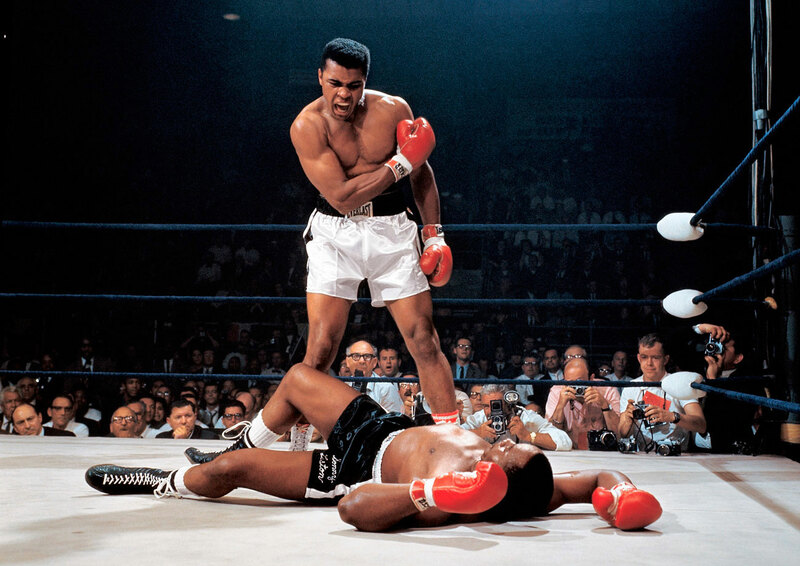 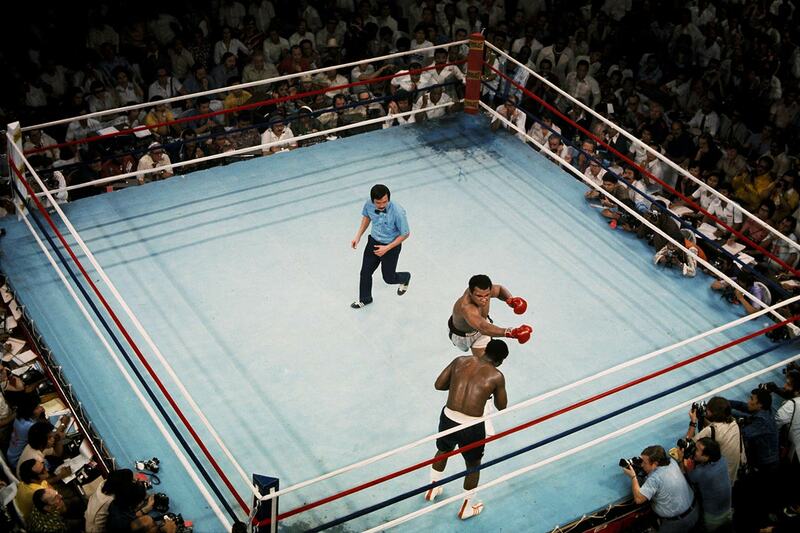 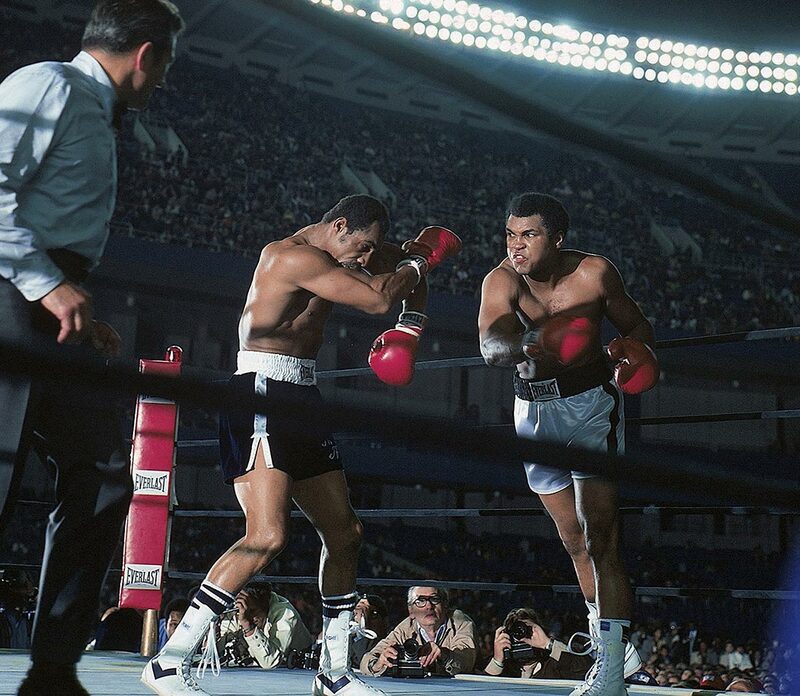 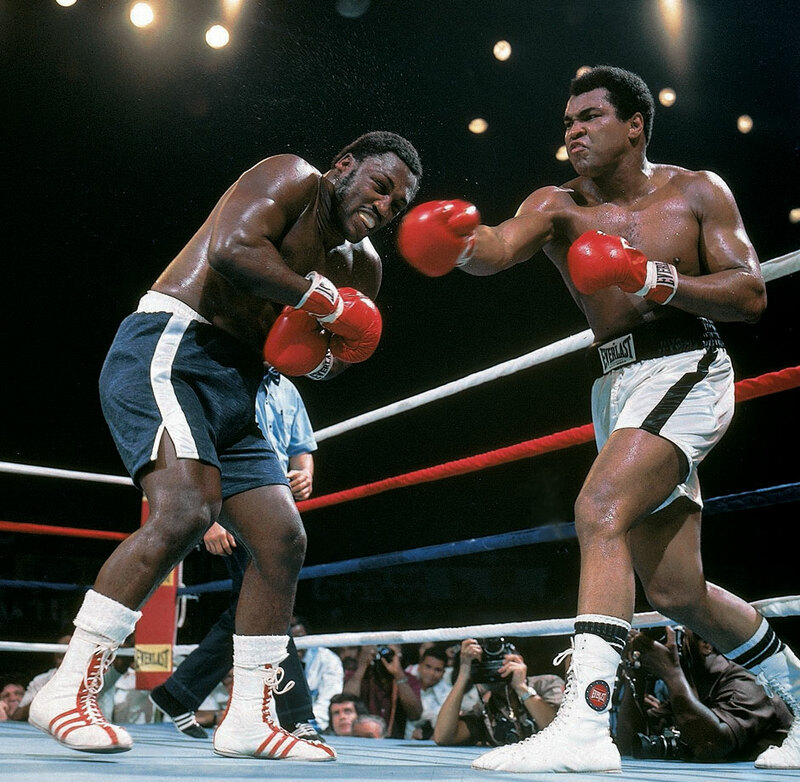 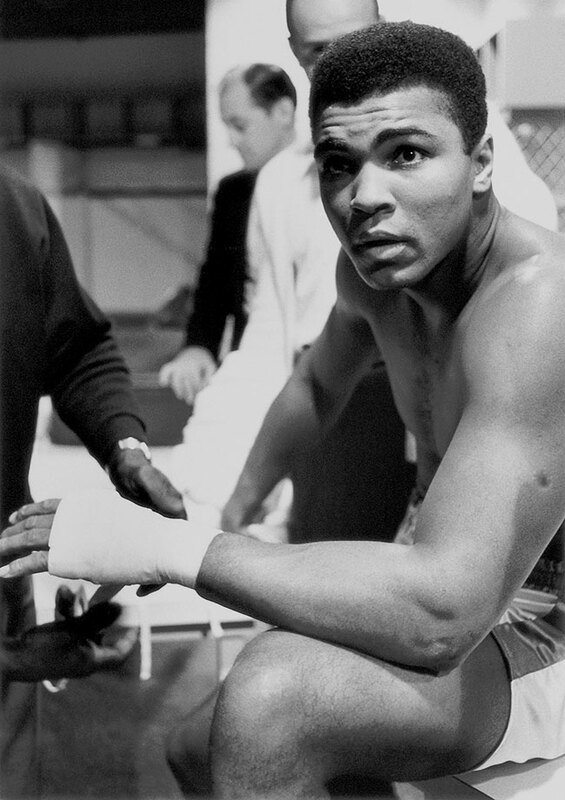 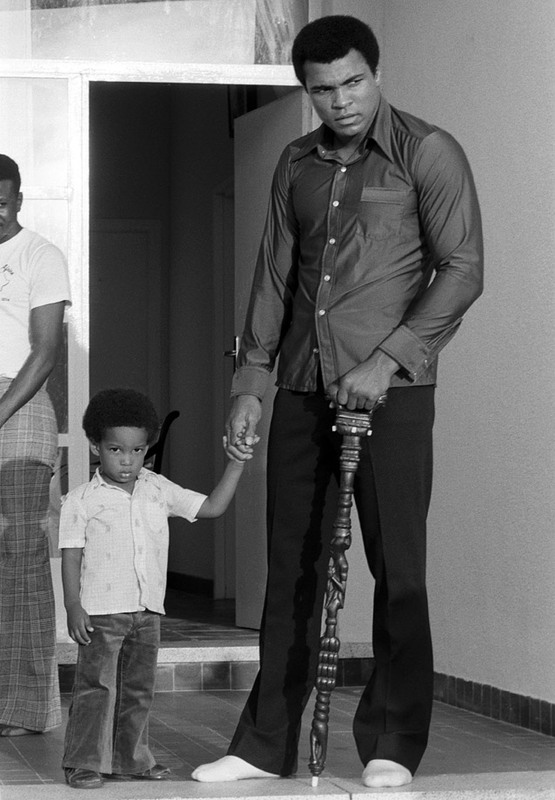 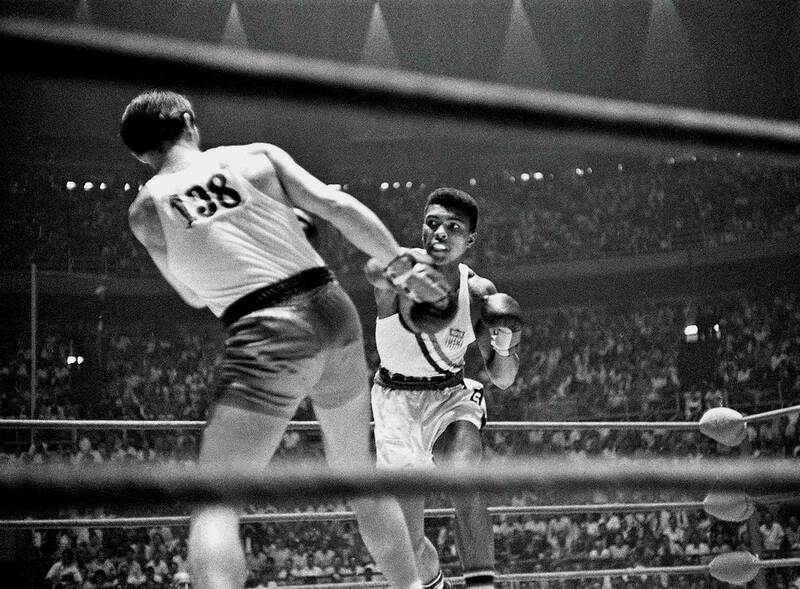 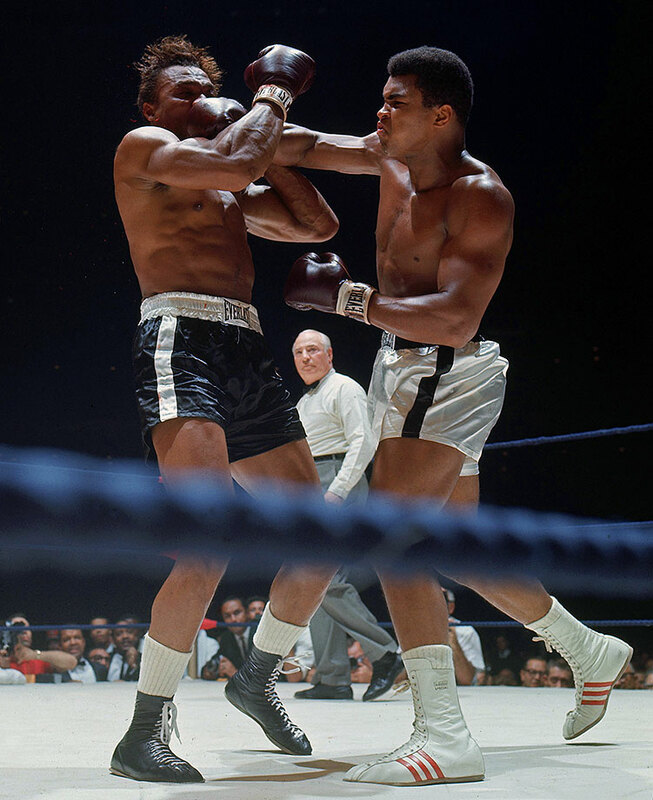 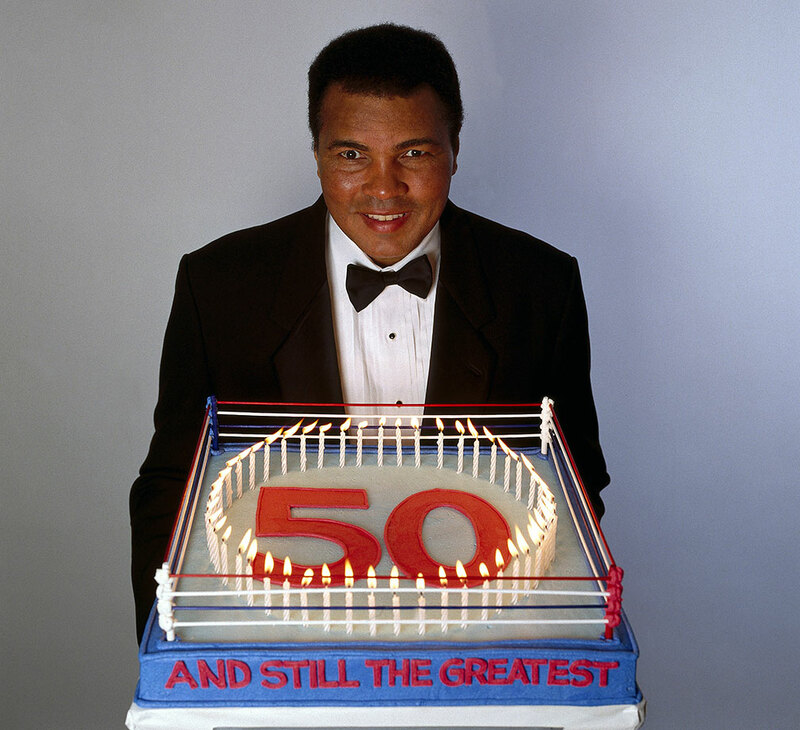 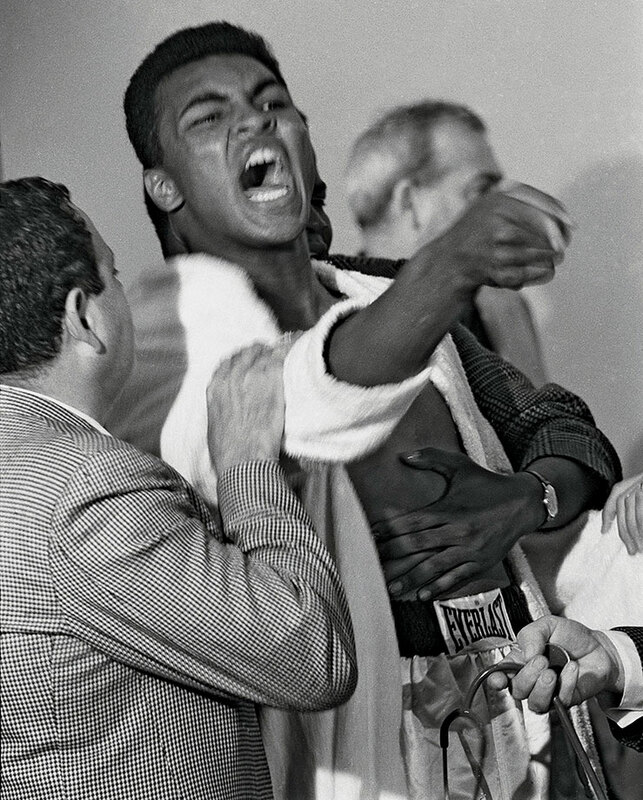 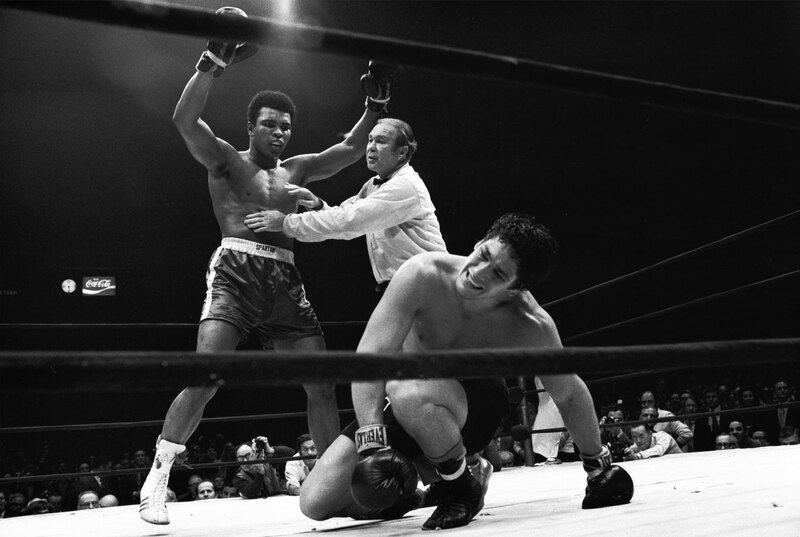 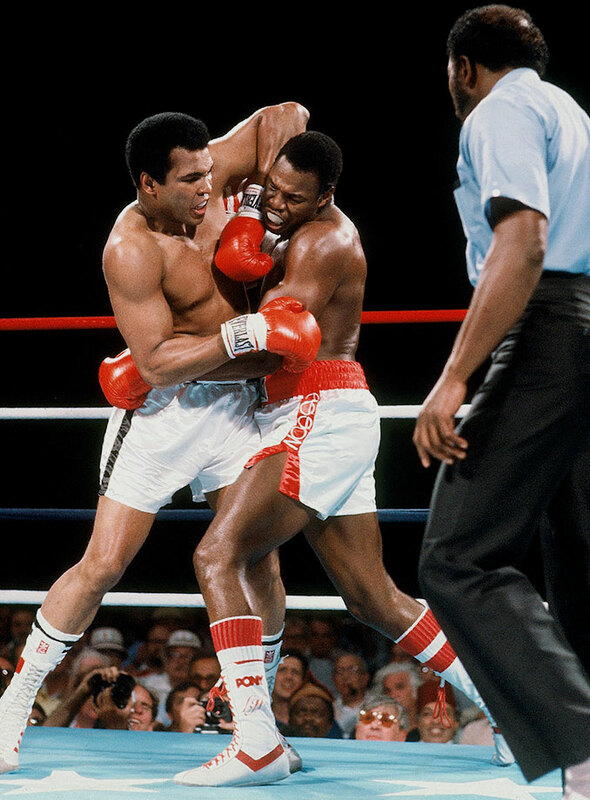 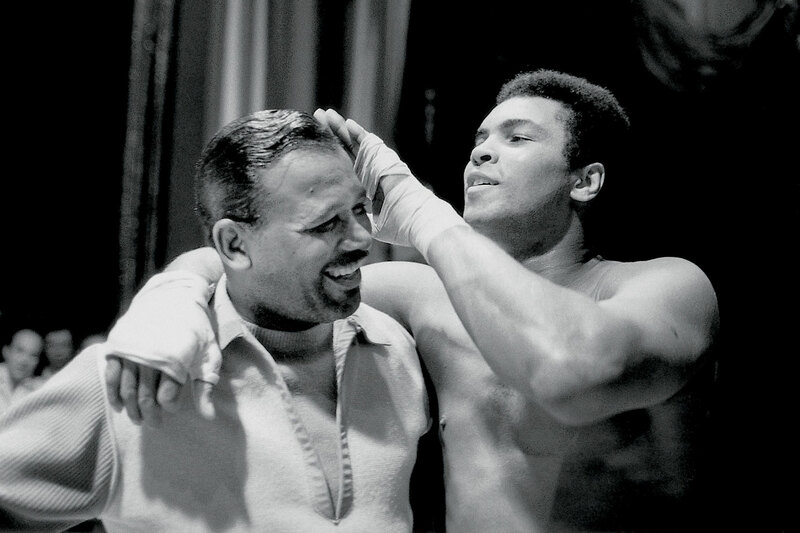 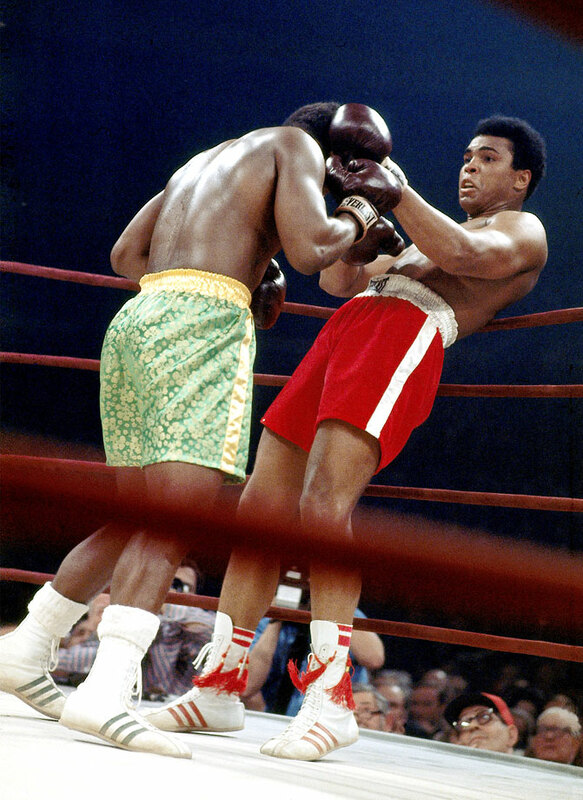 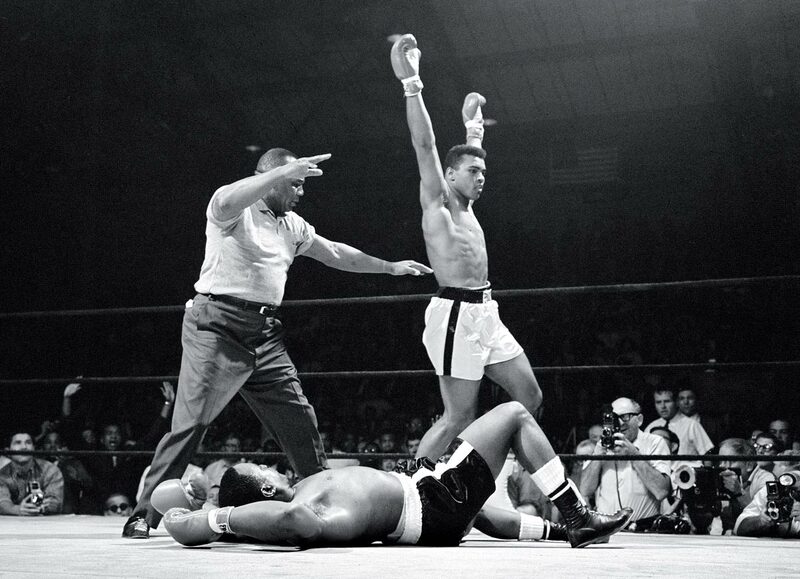 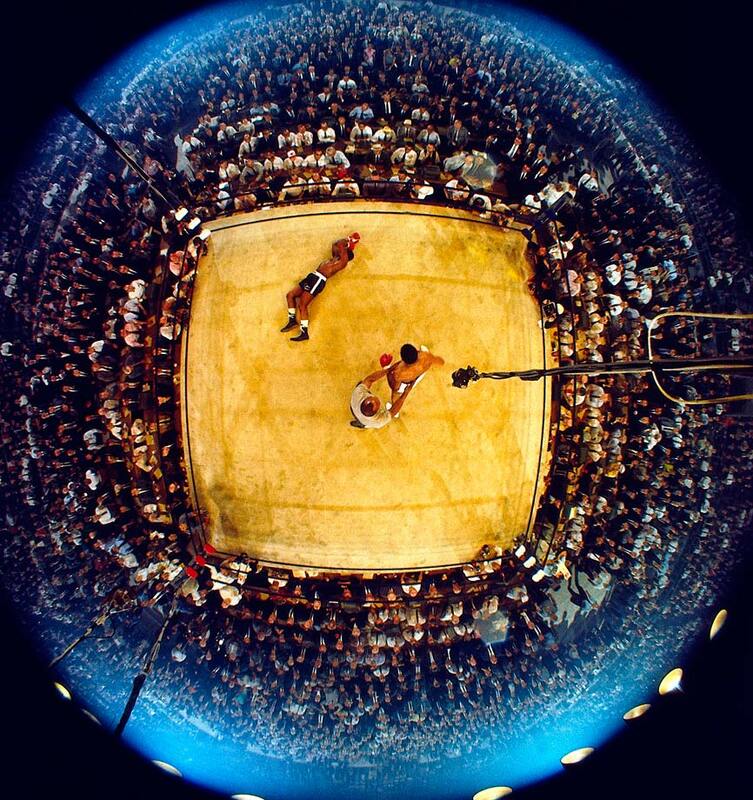 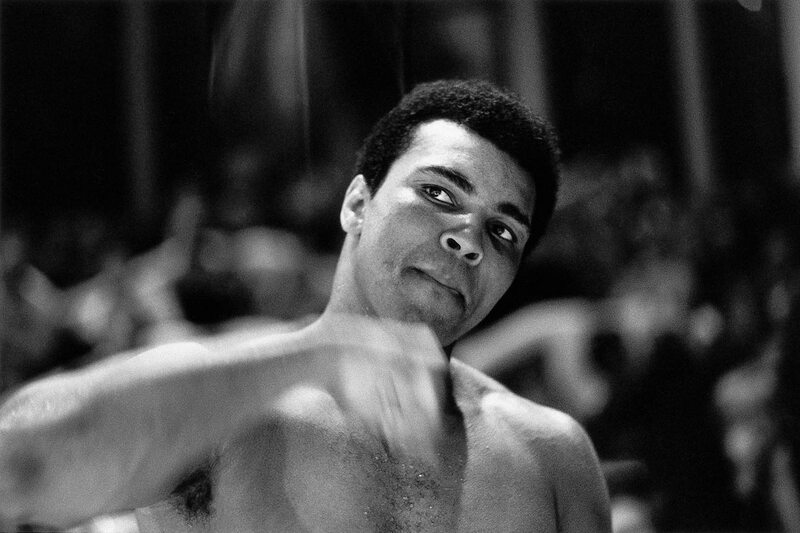 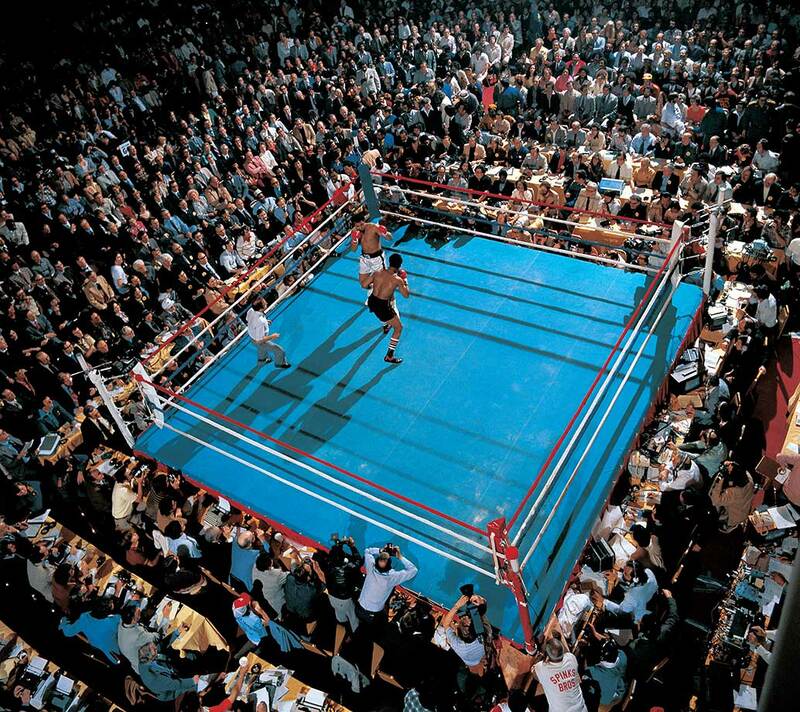 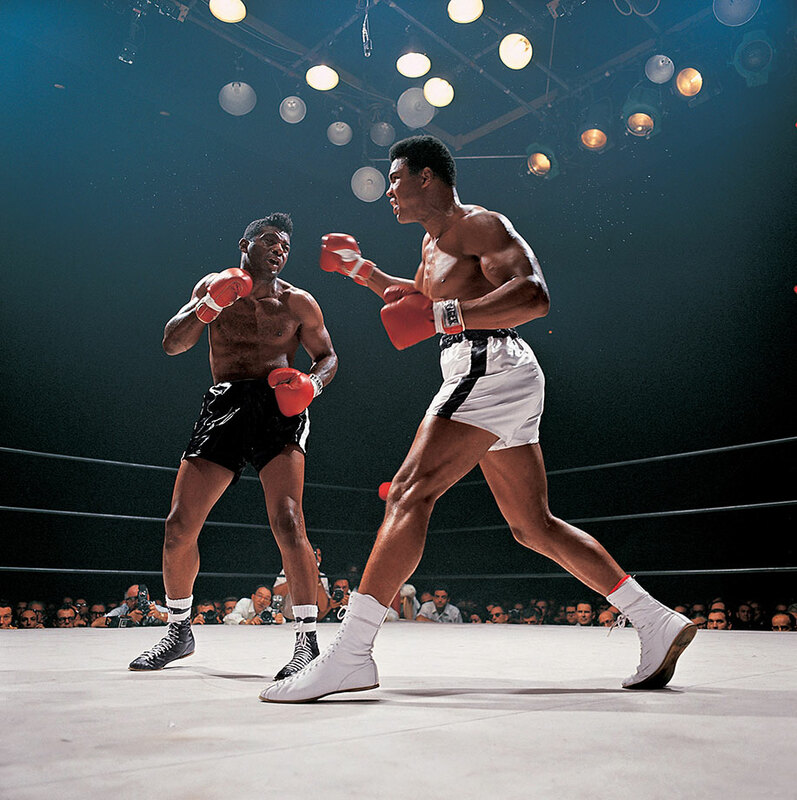 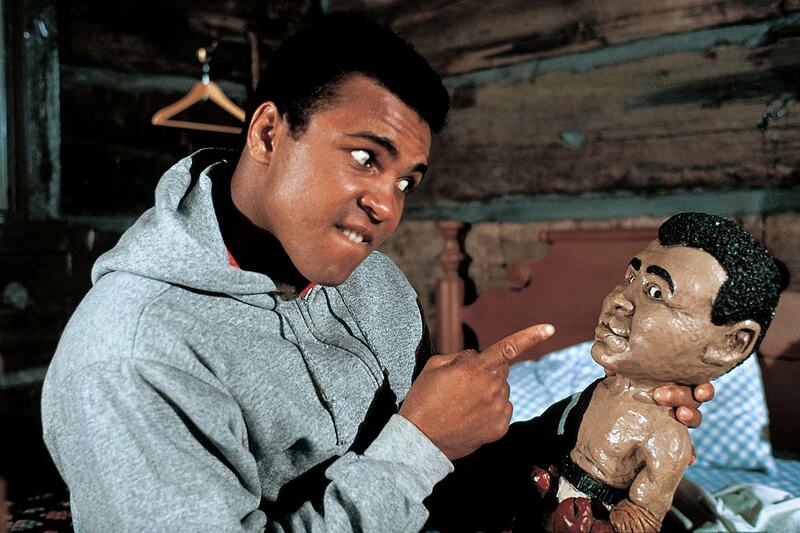 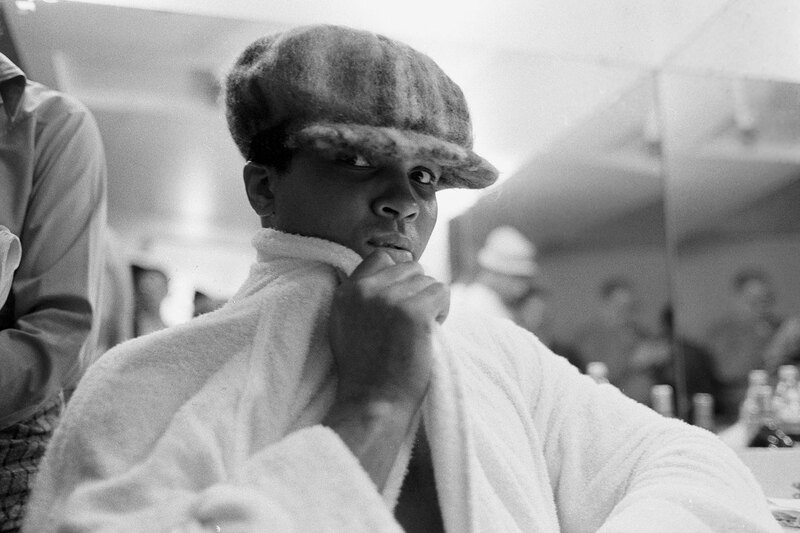 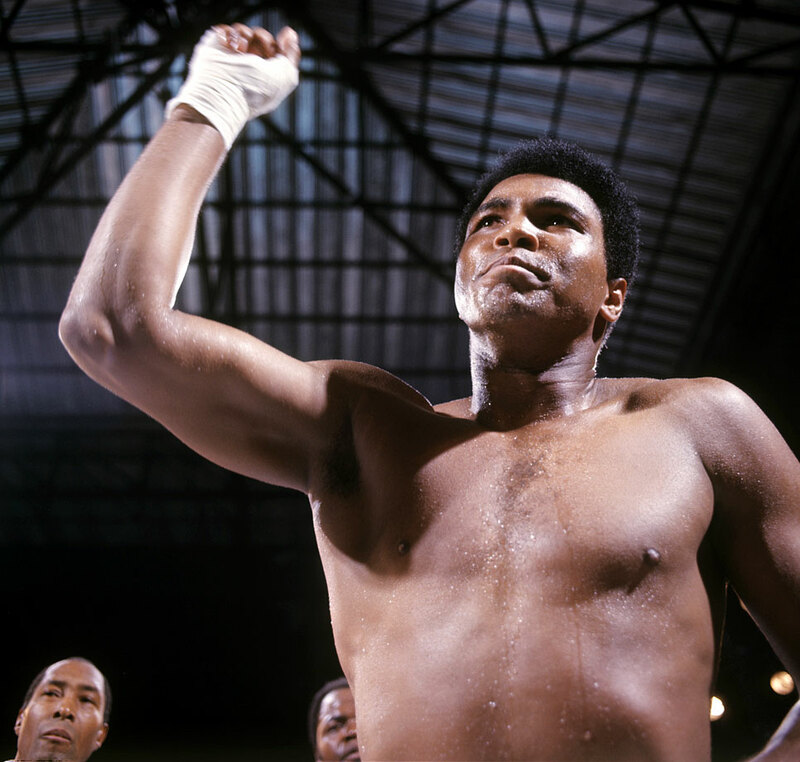 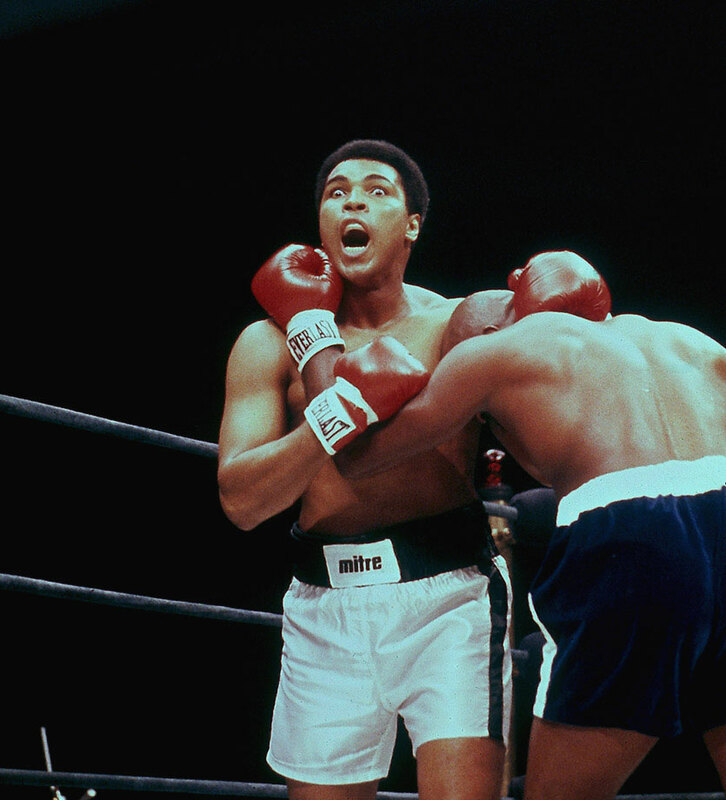 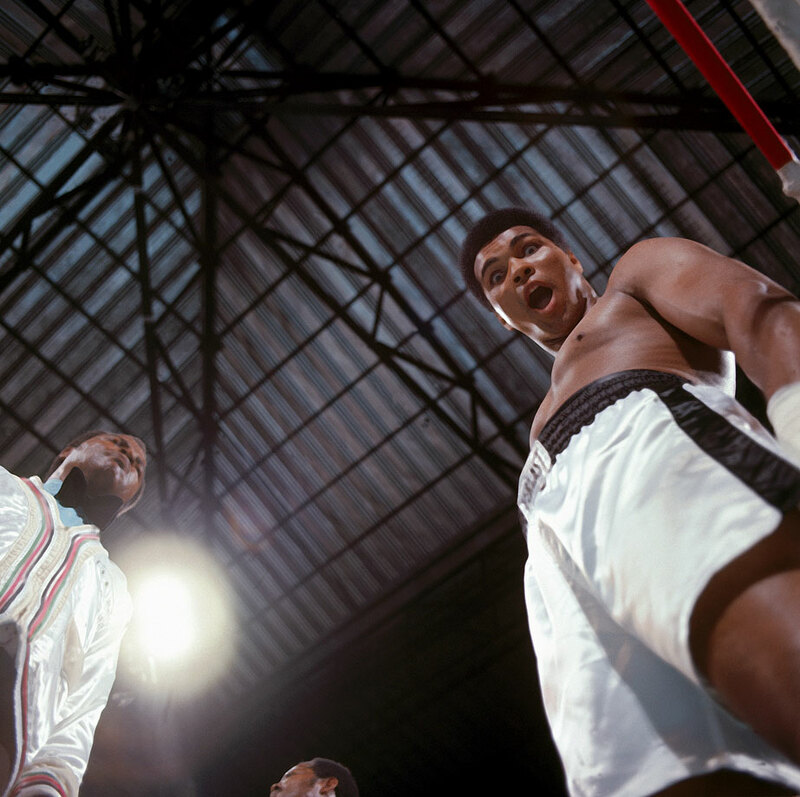 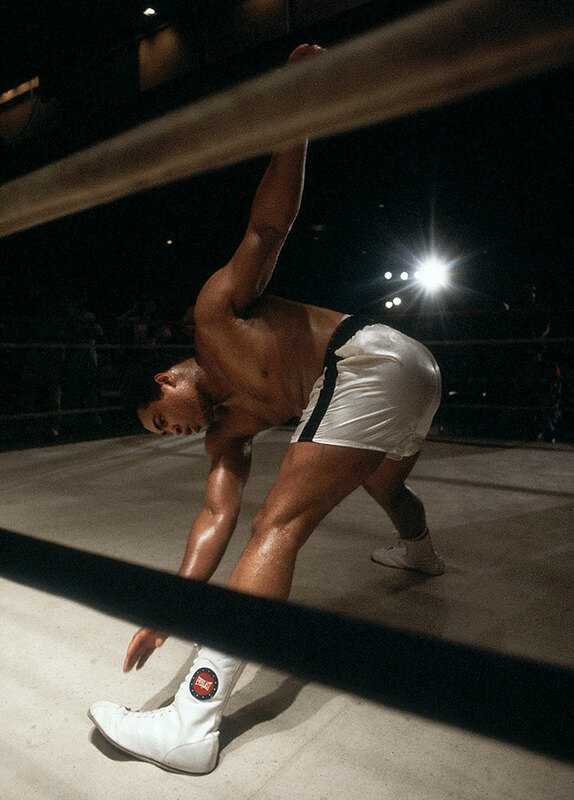 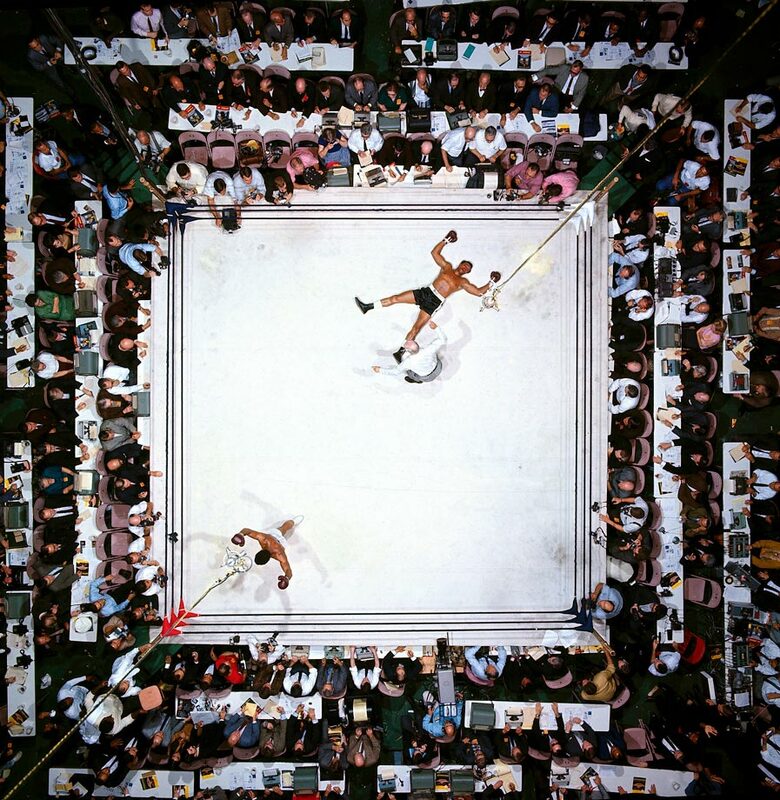 Ali wanted a shot at Liston, but Liston didn’t want to fight the brash 22-year-old. 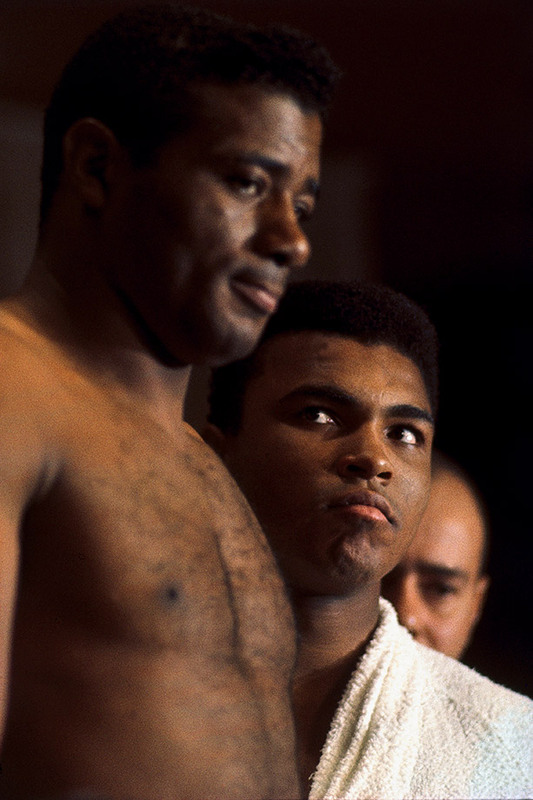 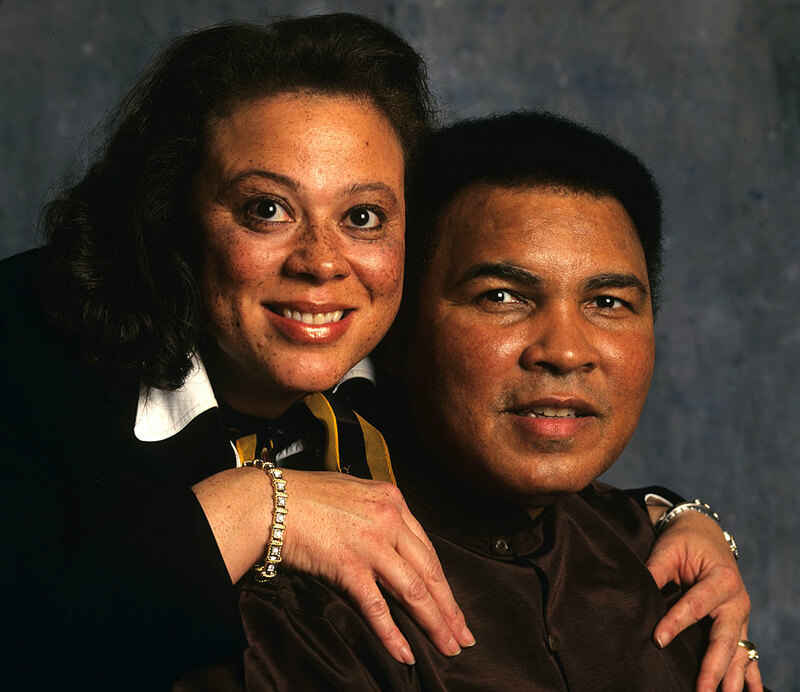 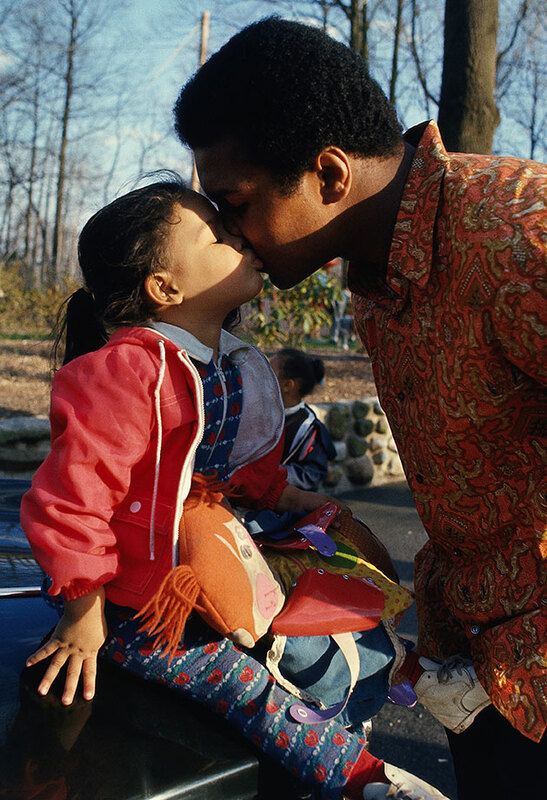 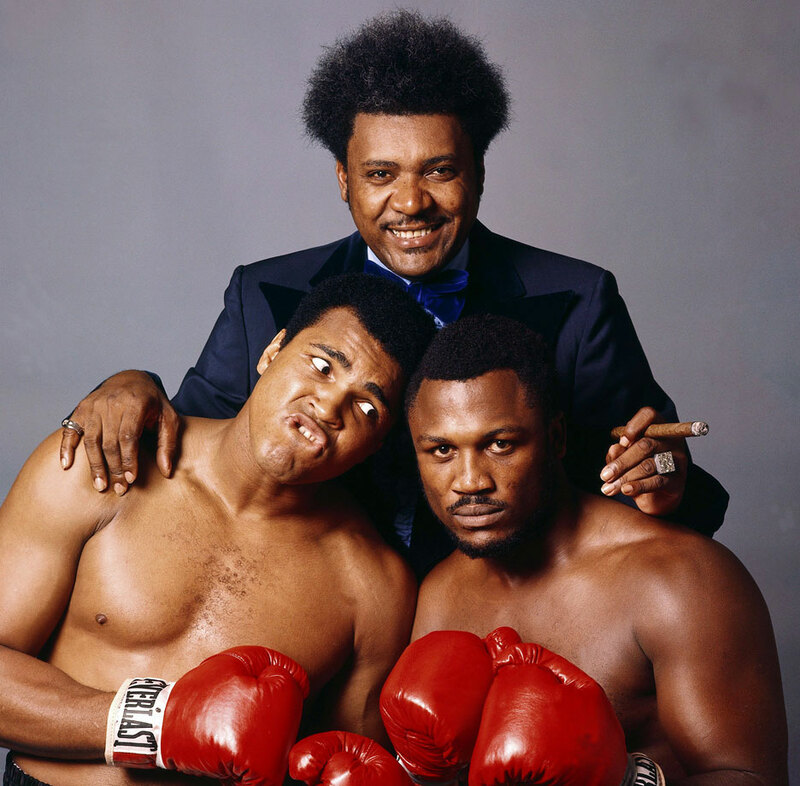 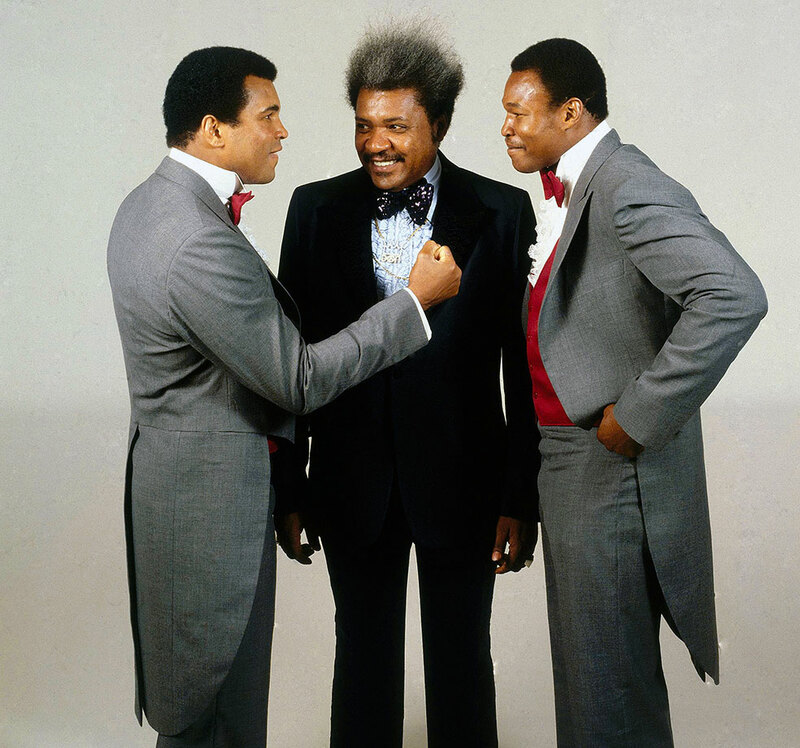 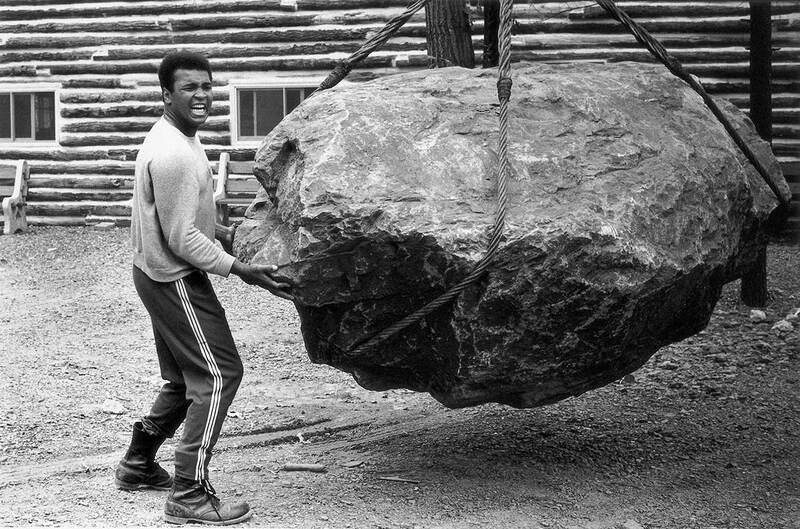 So Ali hatched a plan to get Liston to agree to a fight. 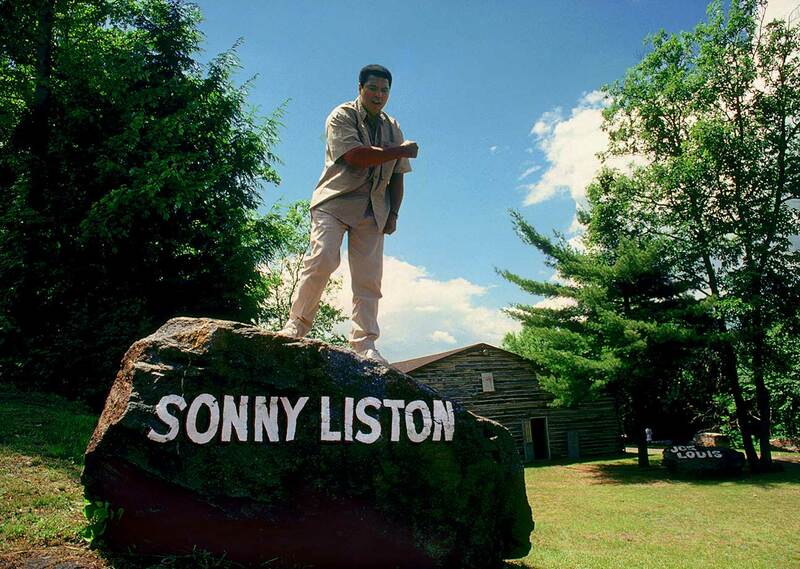 Before Muhammad Ali’s rise to prominence, Sonny Liston was the most dominant boxer in the world. 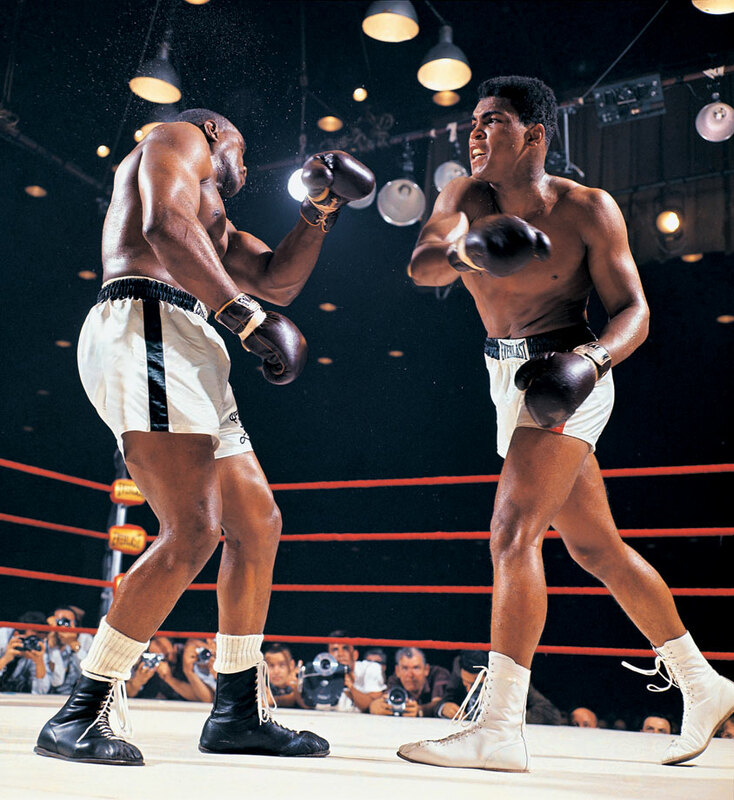 Liston took the heavyweight title from Floyd Patterson in September 1962 and successfully defended his belt in the rematch 10 months later. 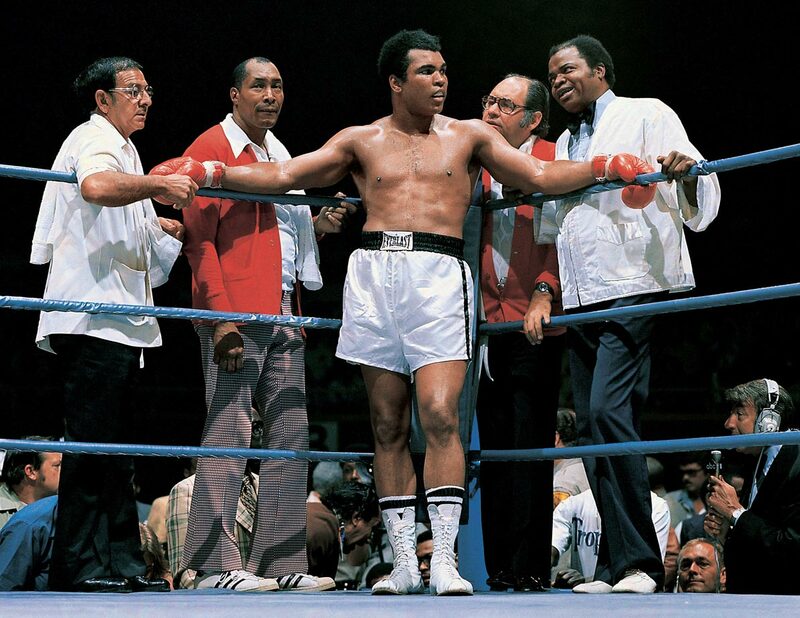 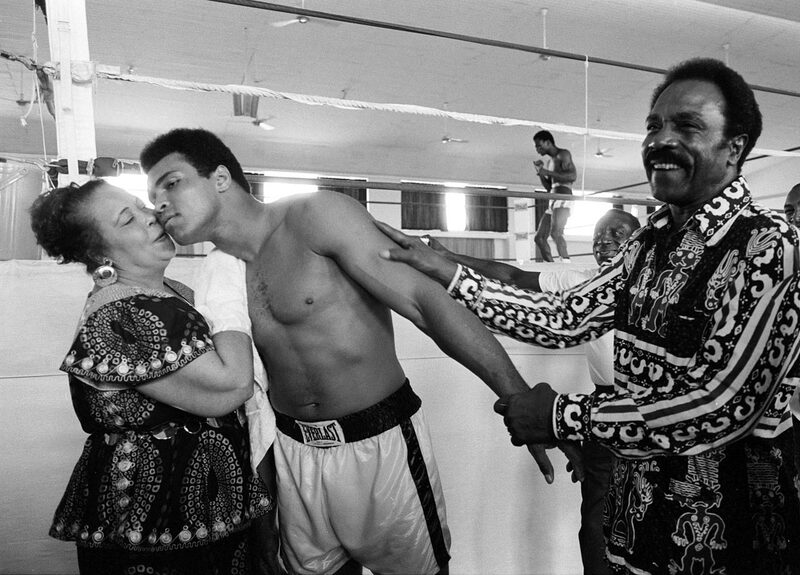 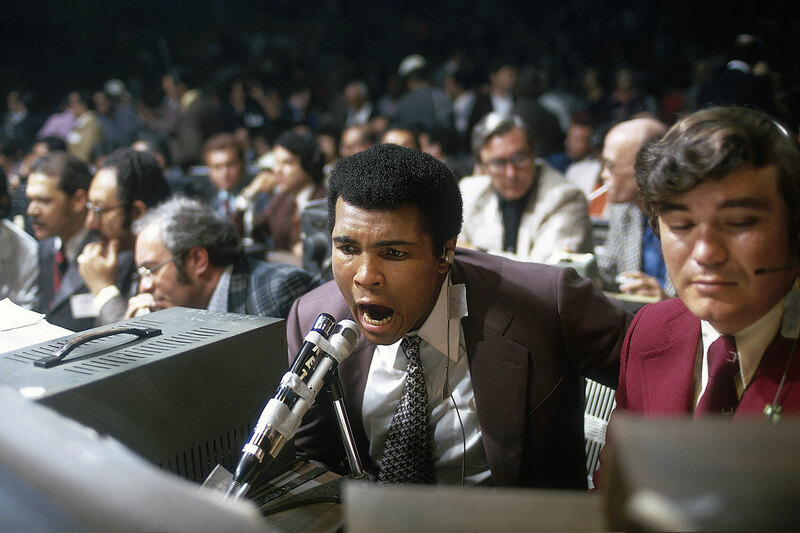 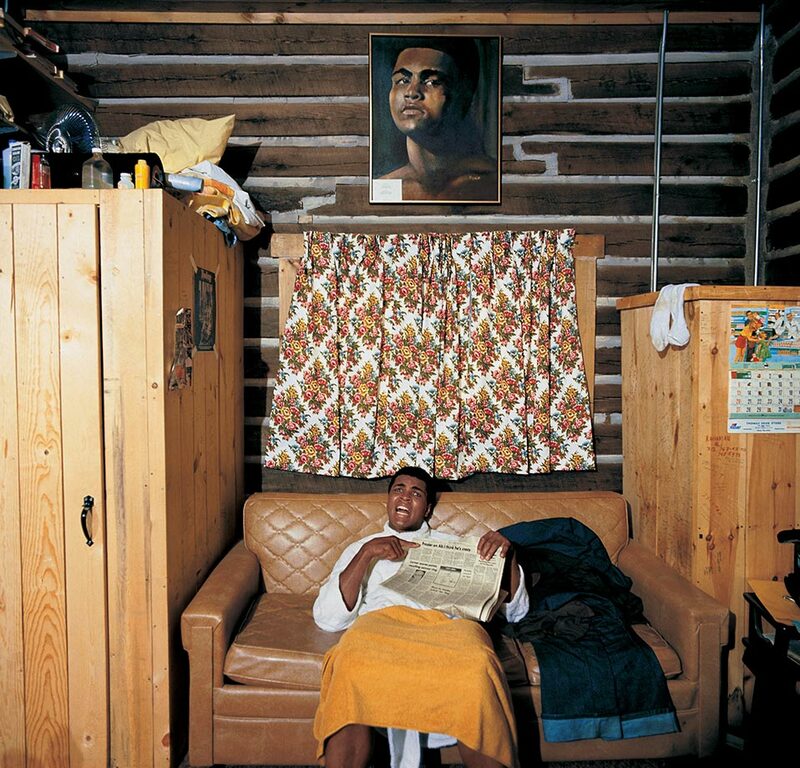 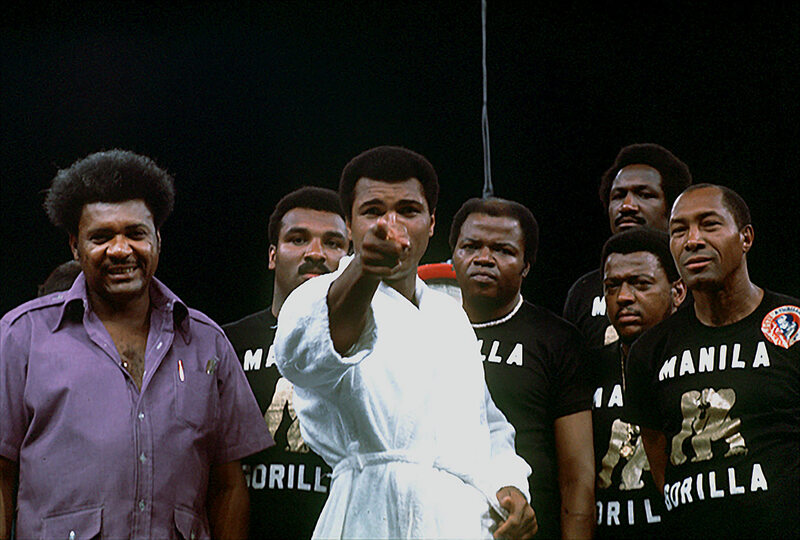 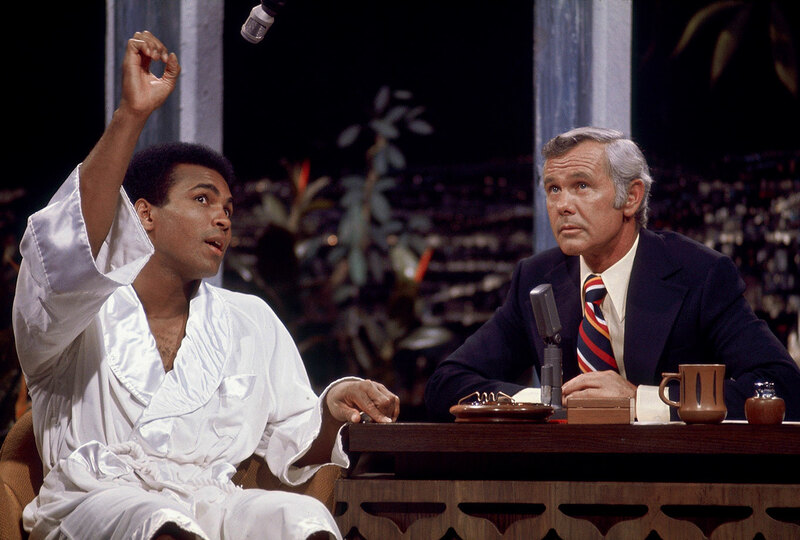 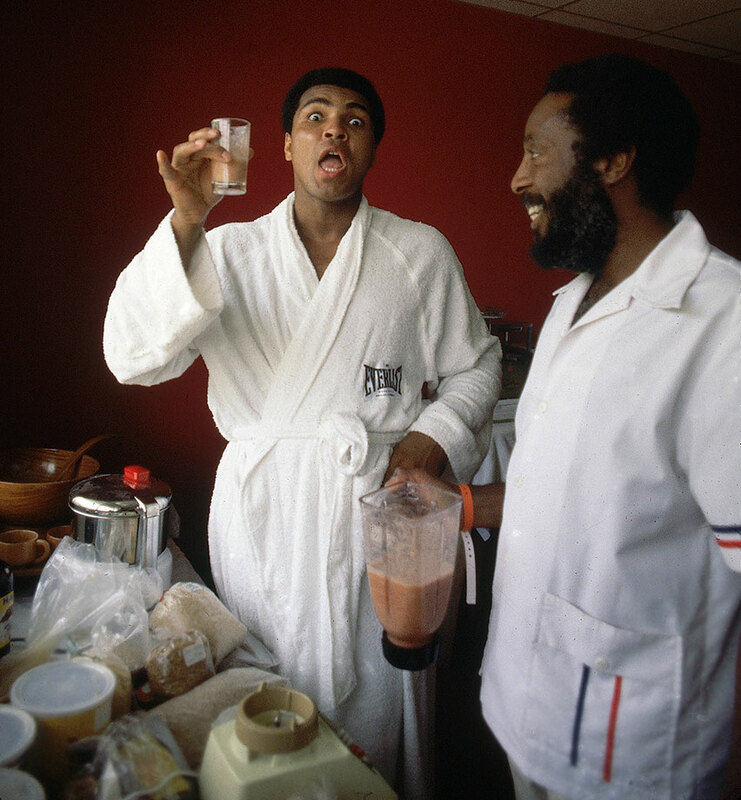 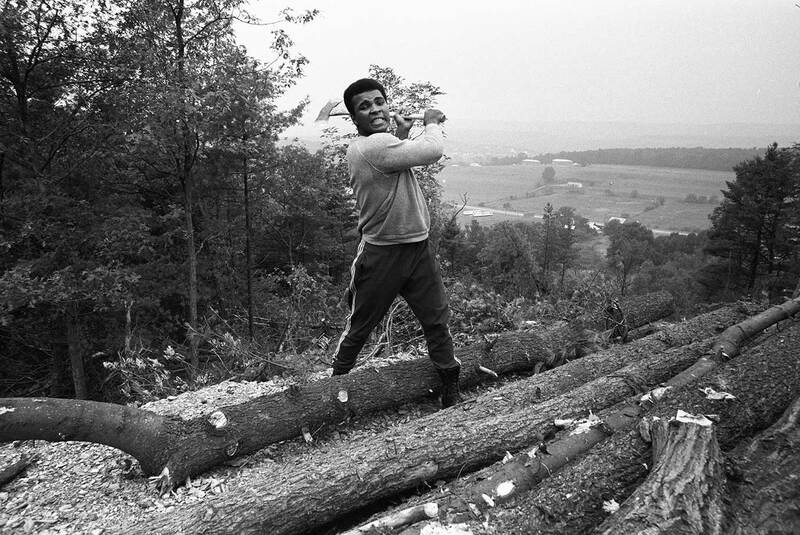 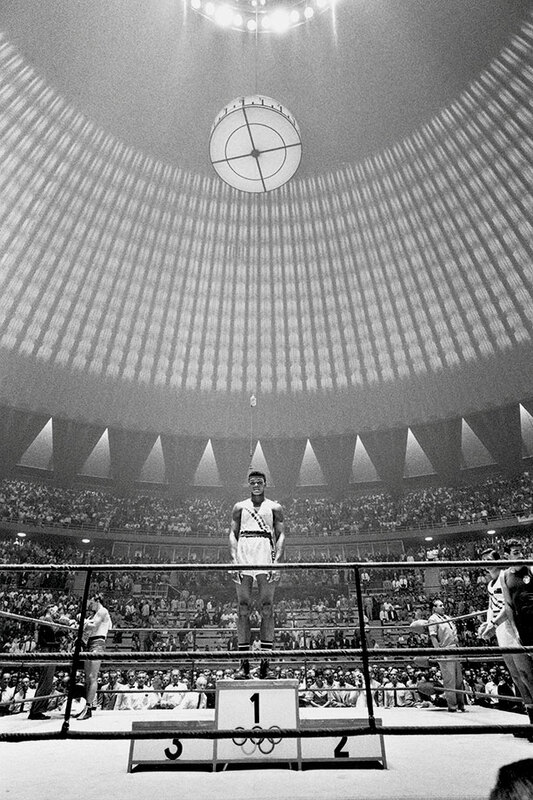 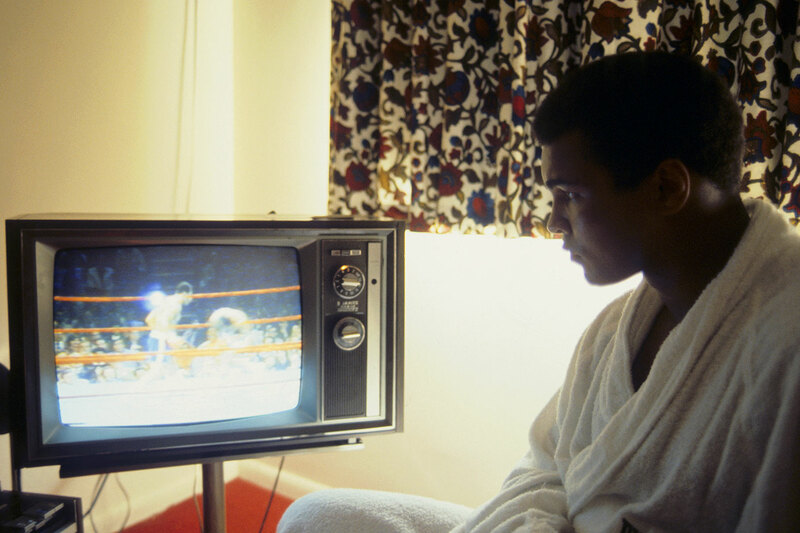 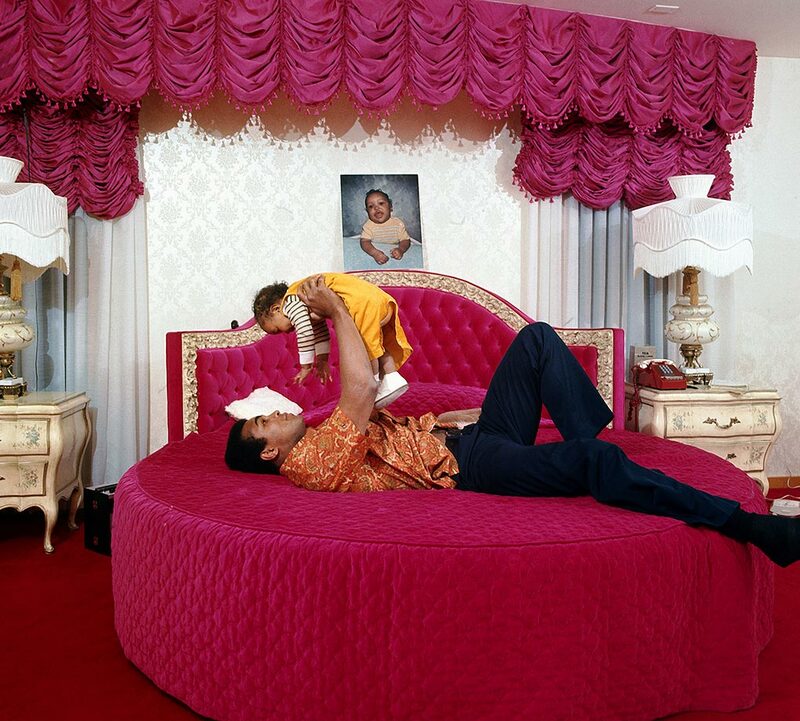 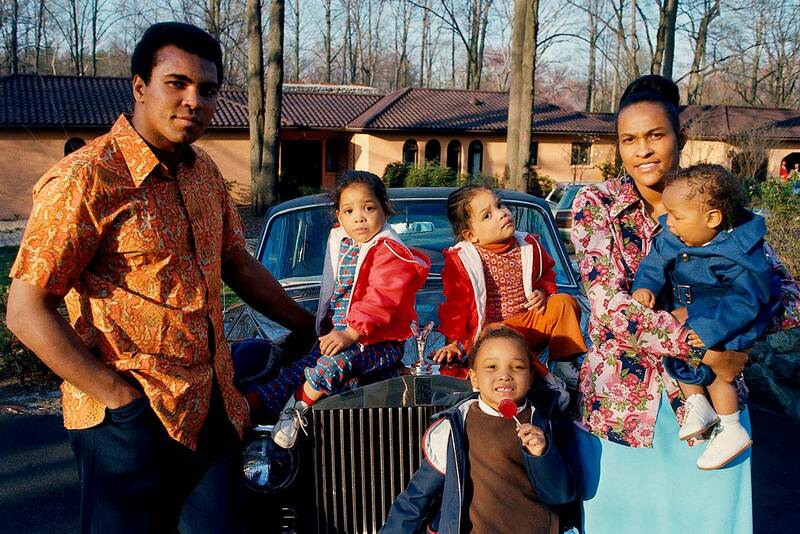 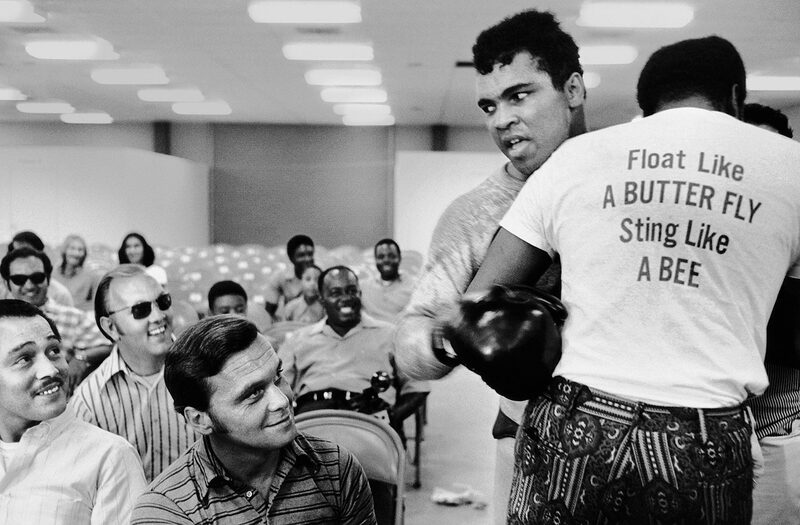 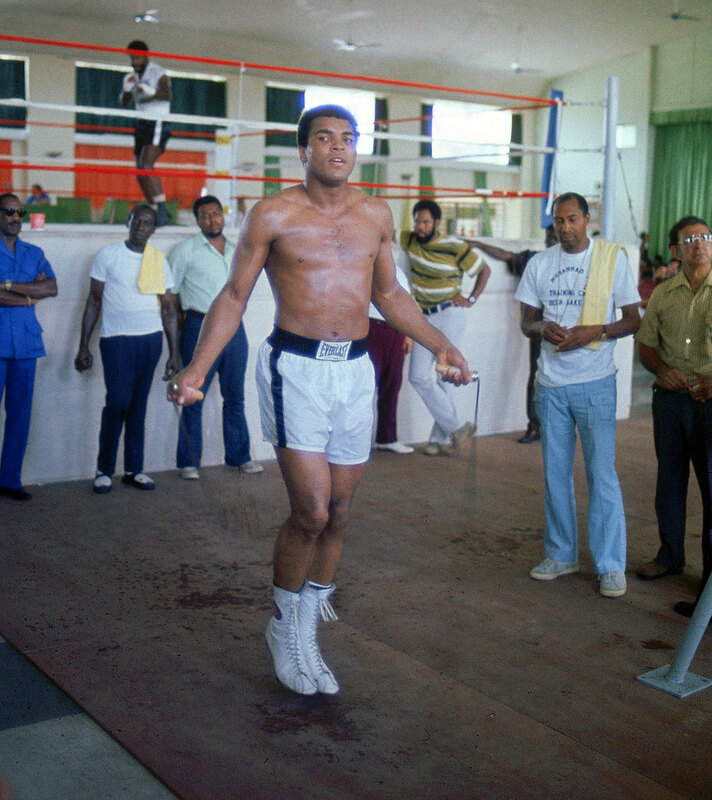 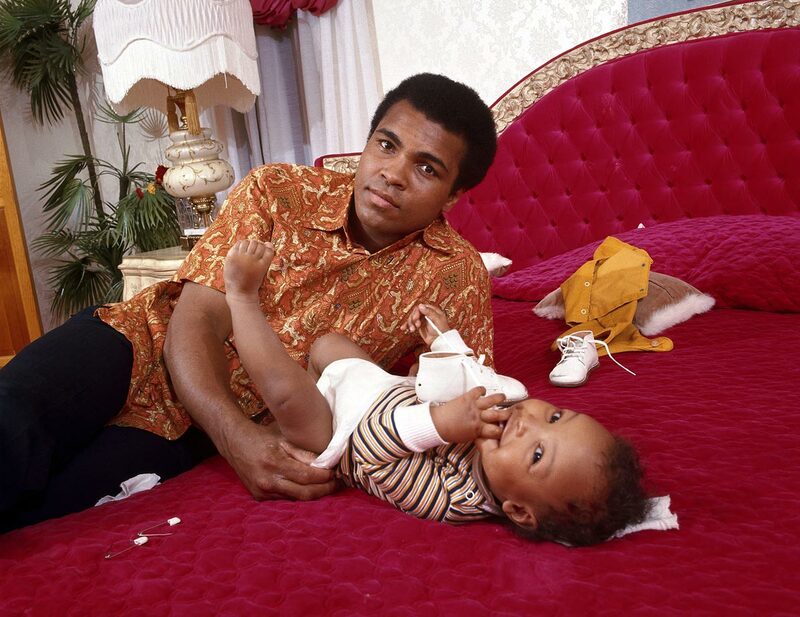 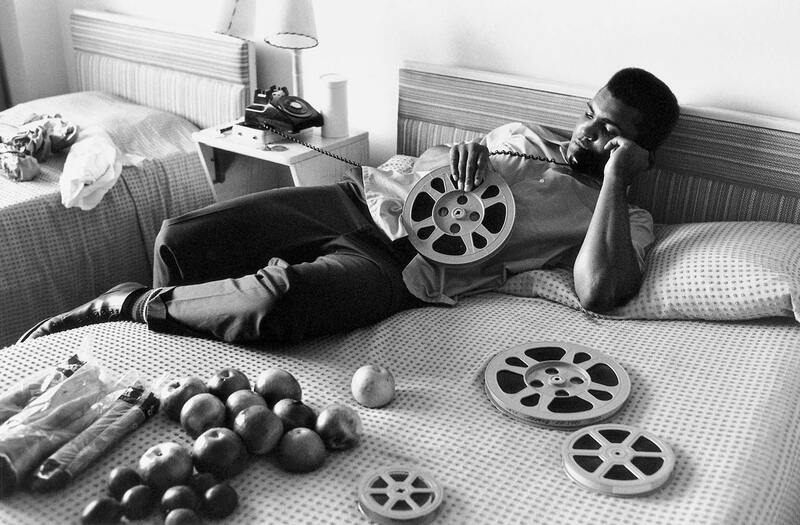 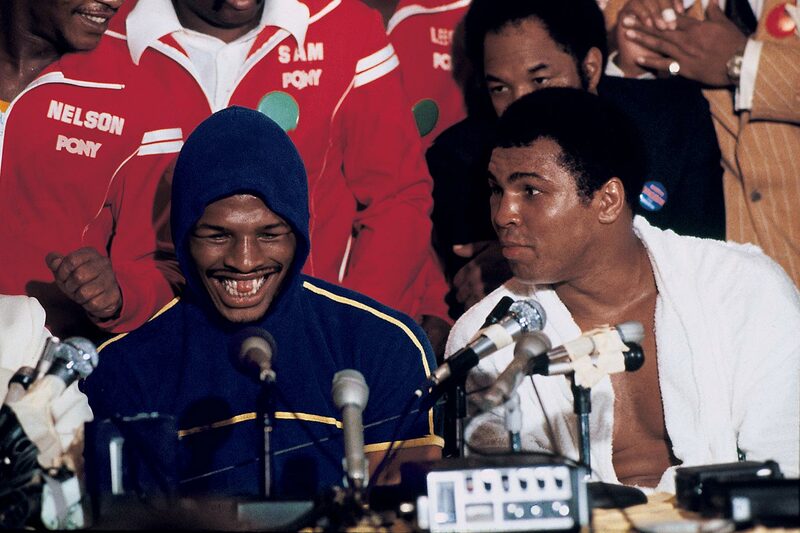 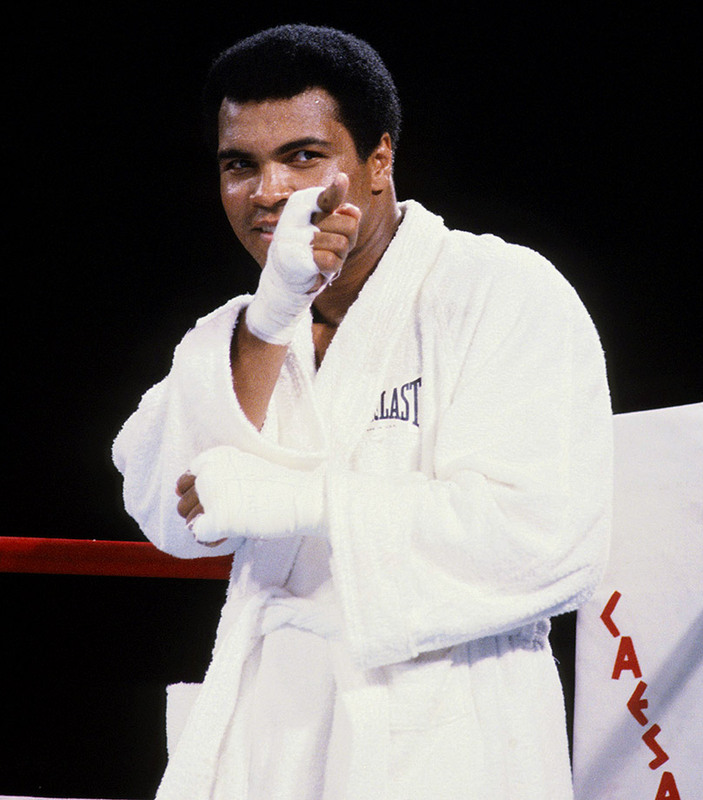 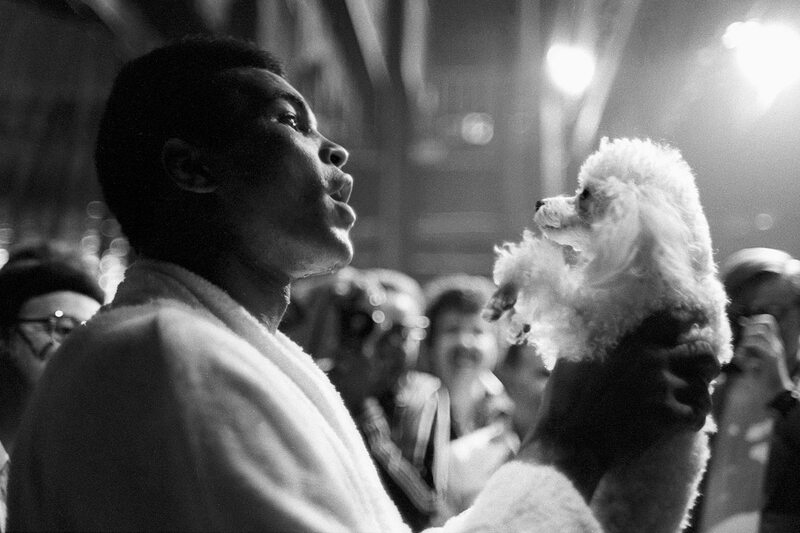 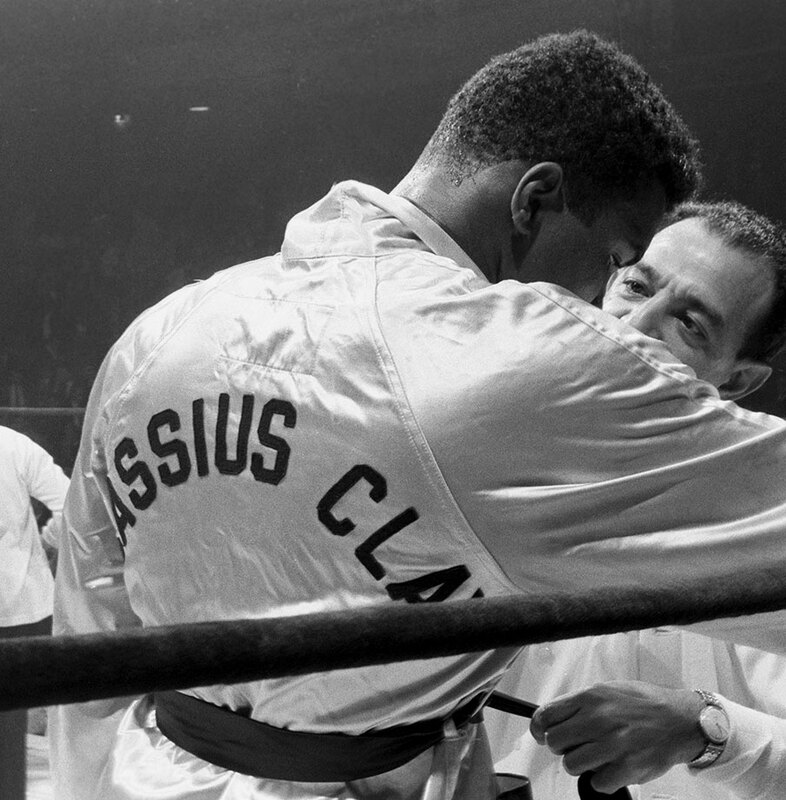 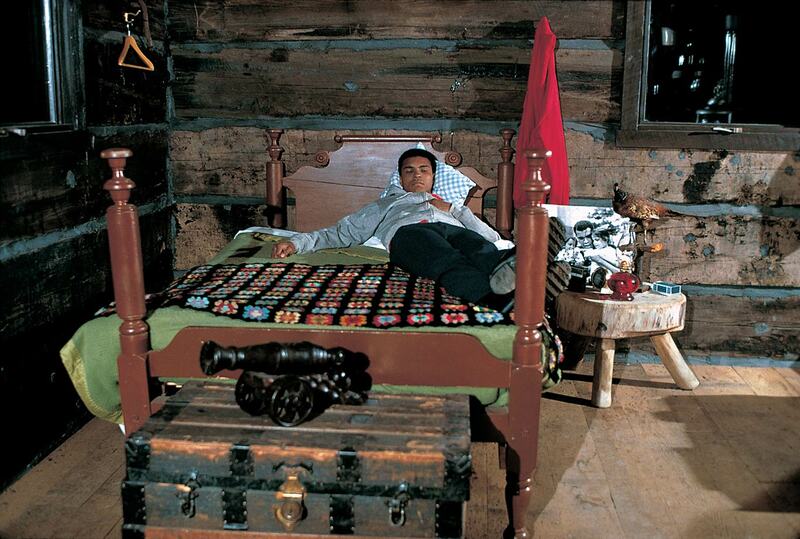 The bus rolled up to Liston’s place at 3 a.m. and the champ came out in his pajamas to see it. 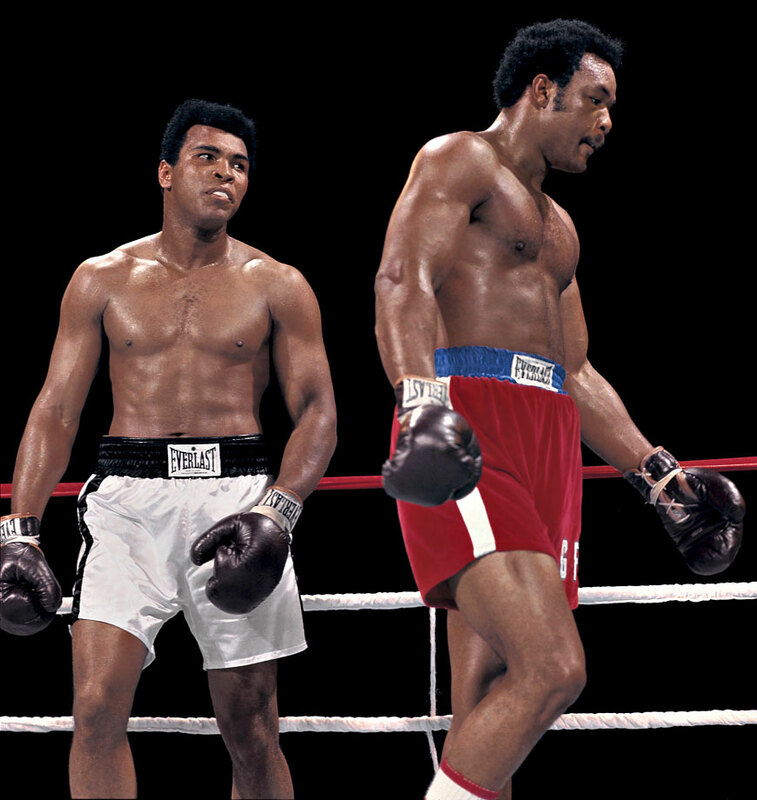 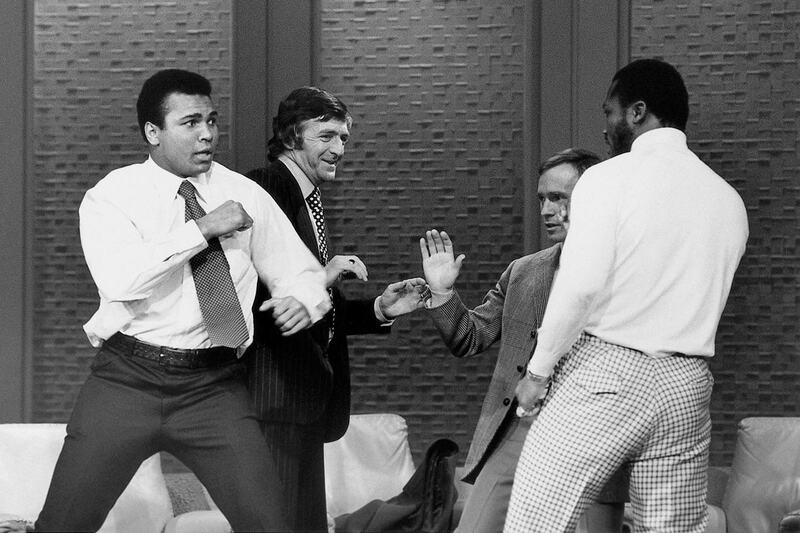 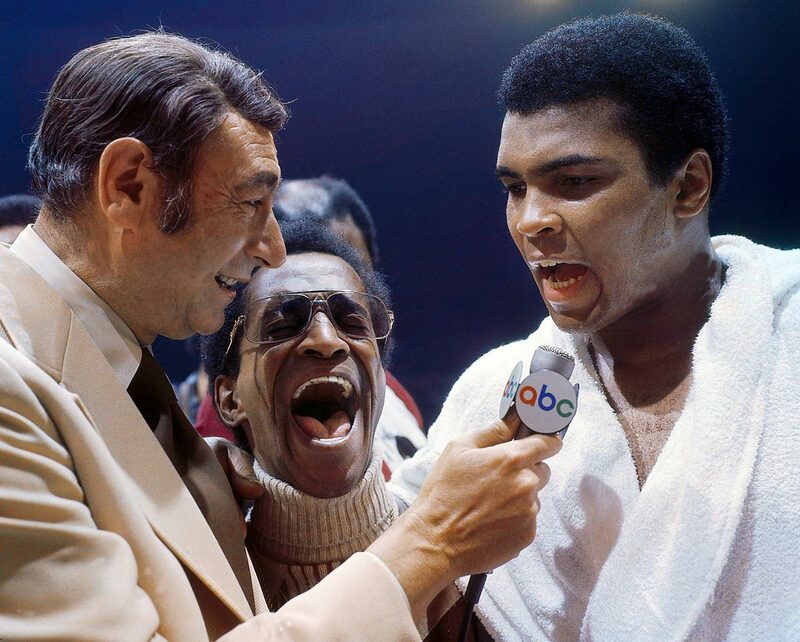 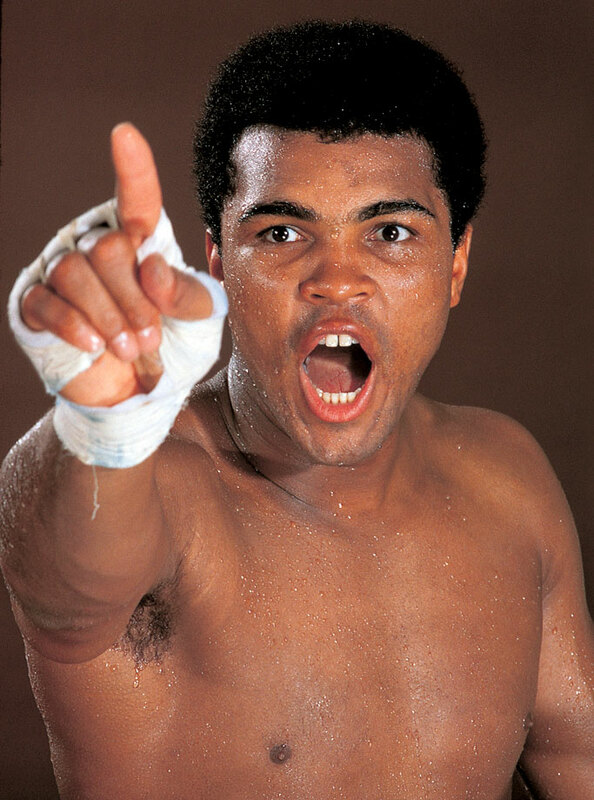 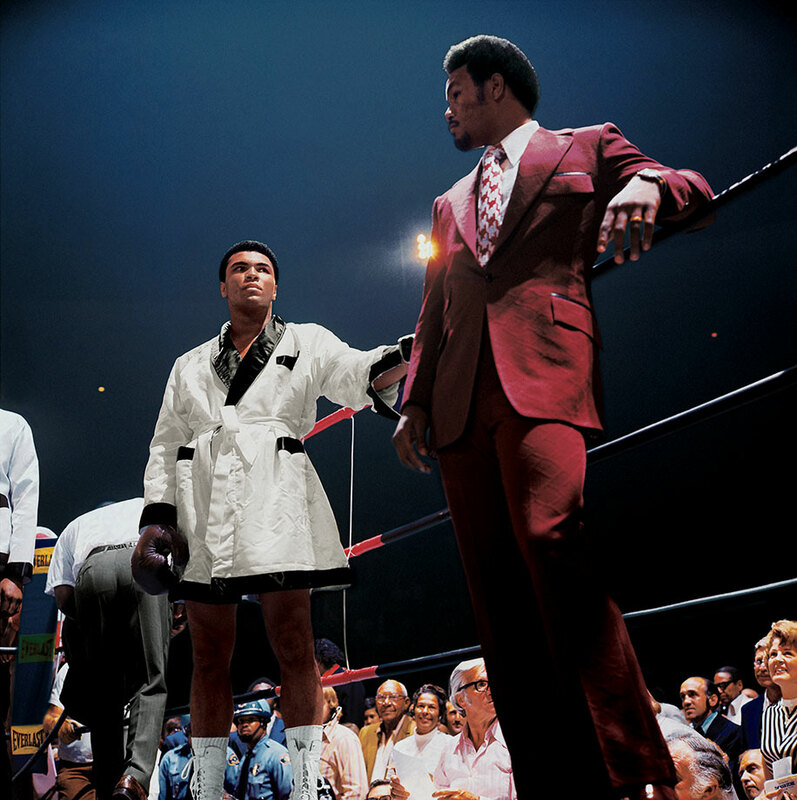 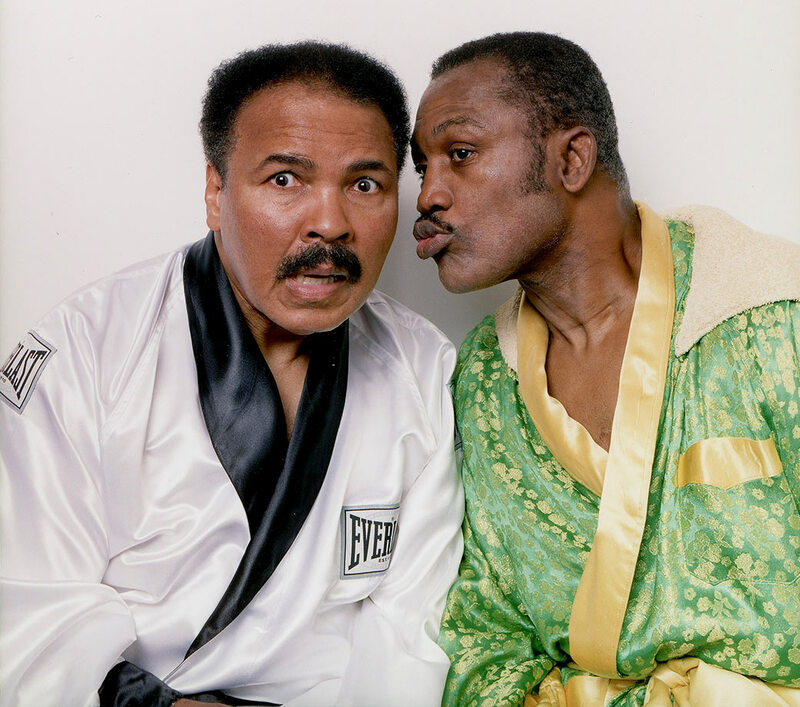 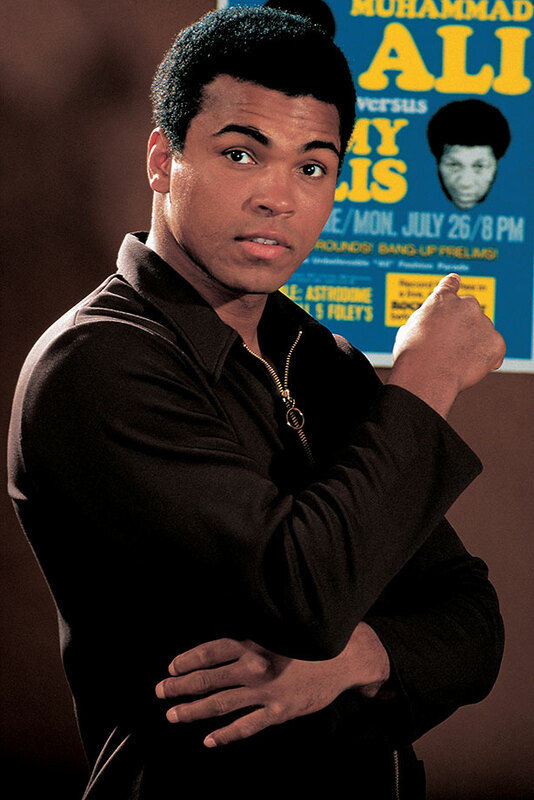 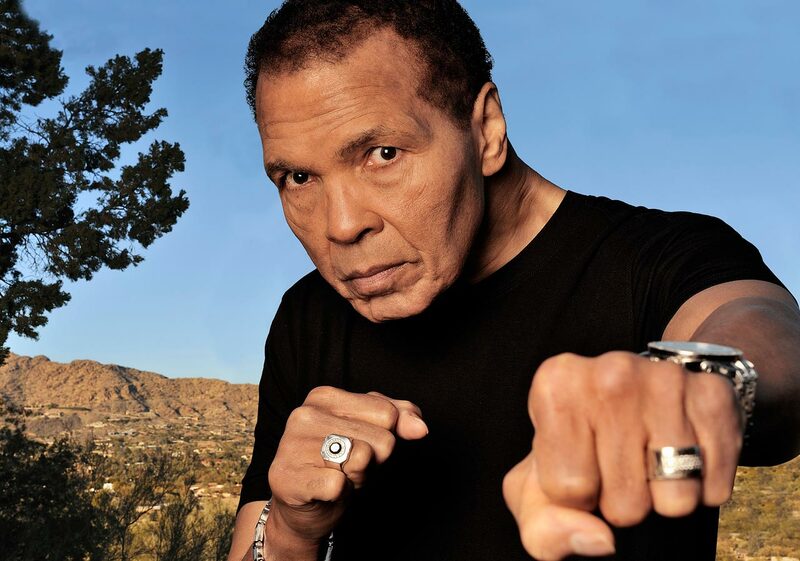 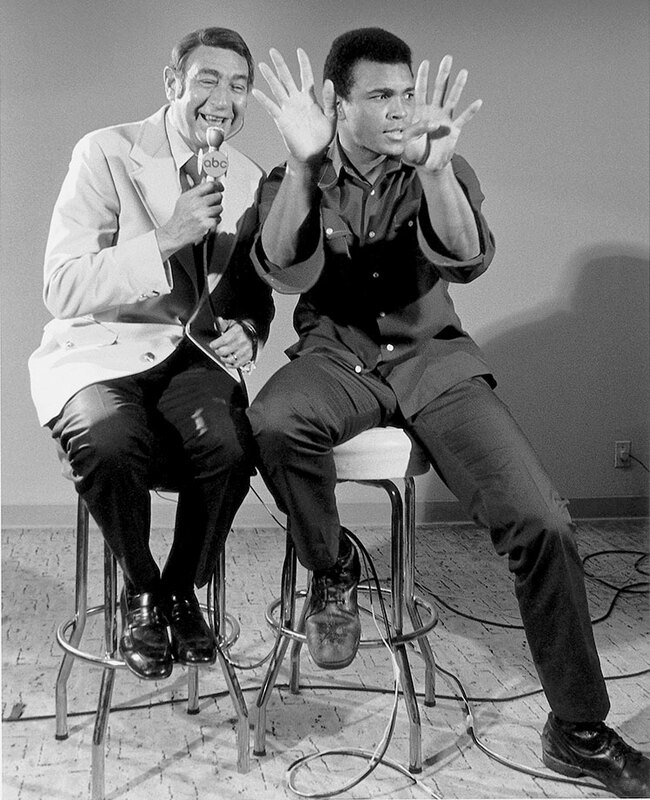 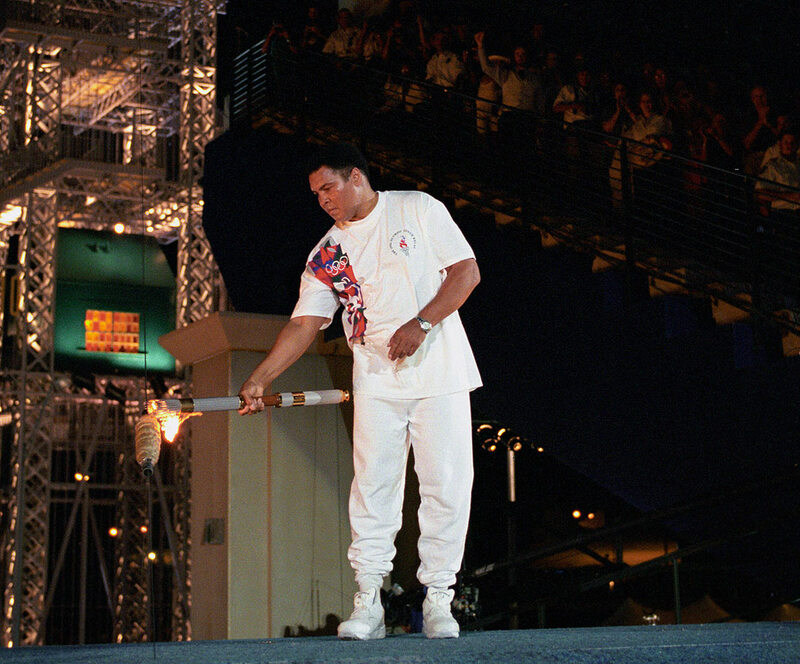 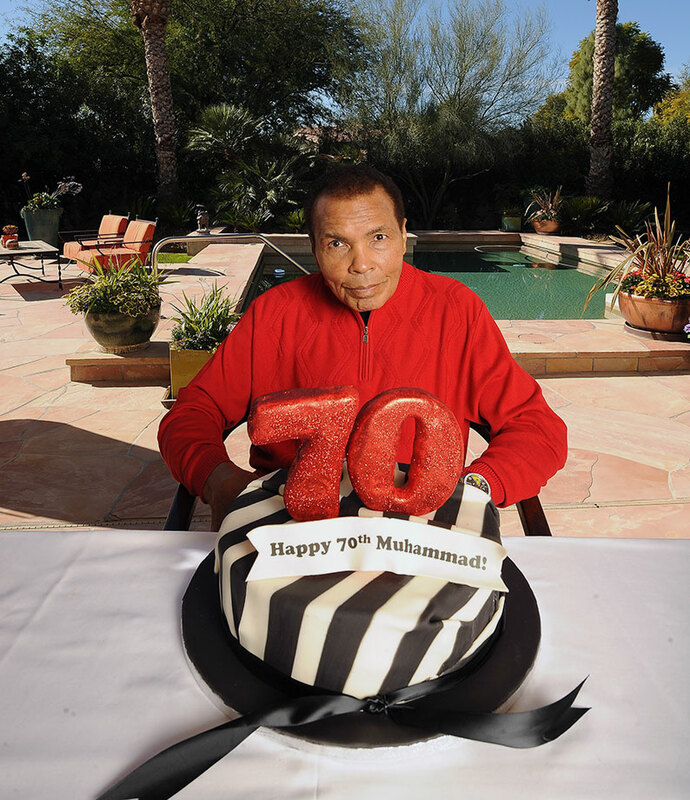 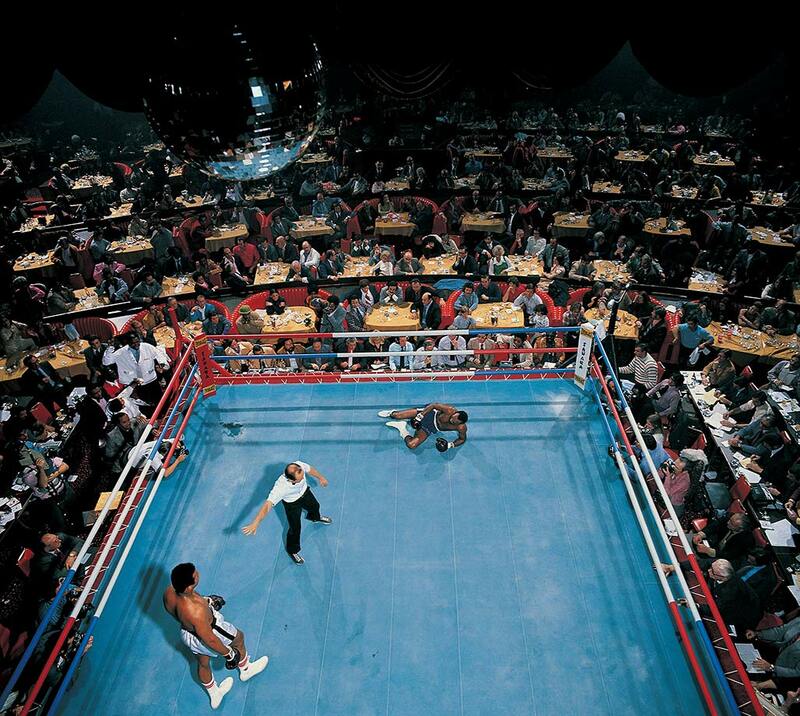 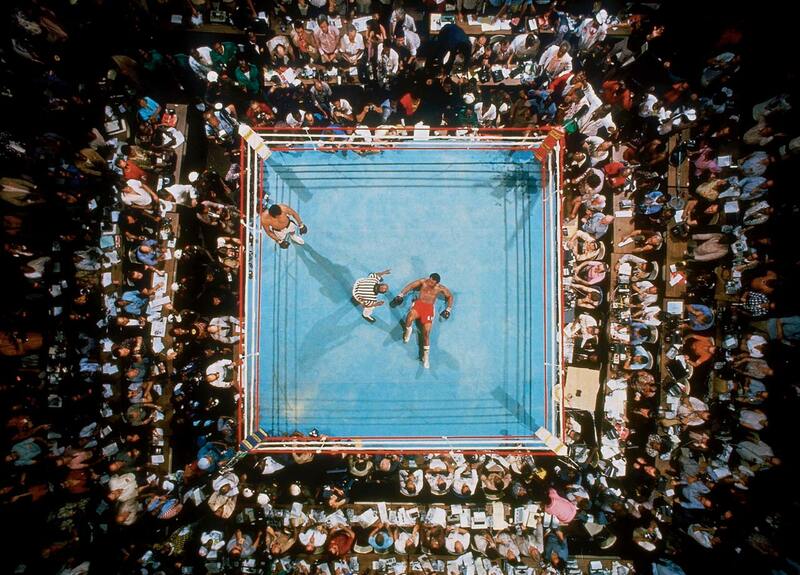 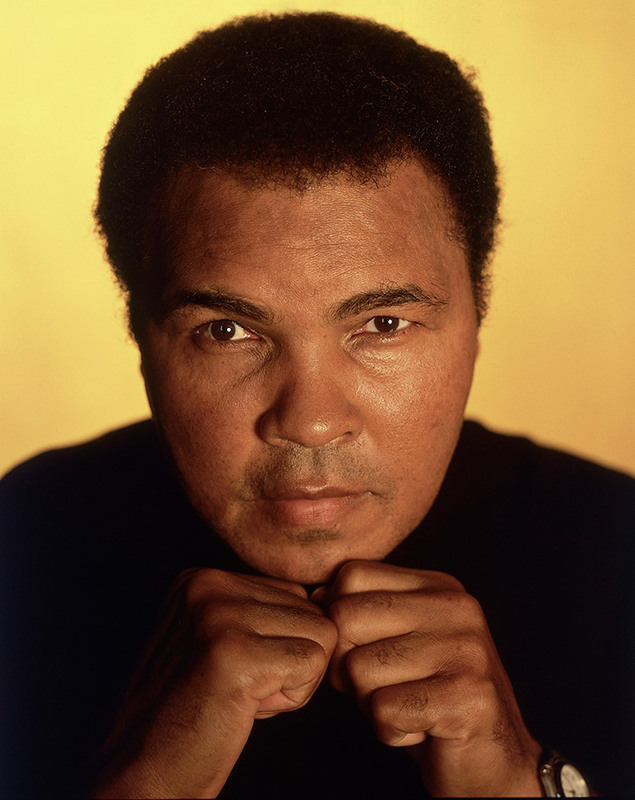 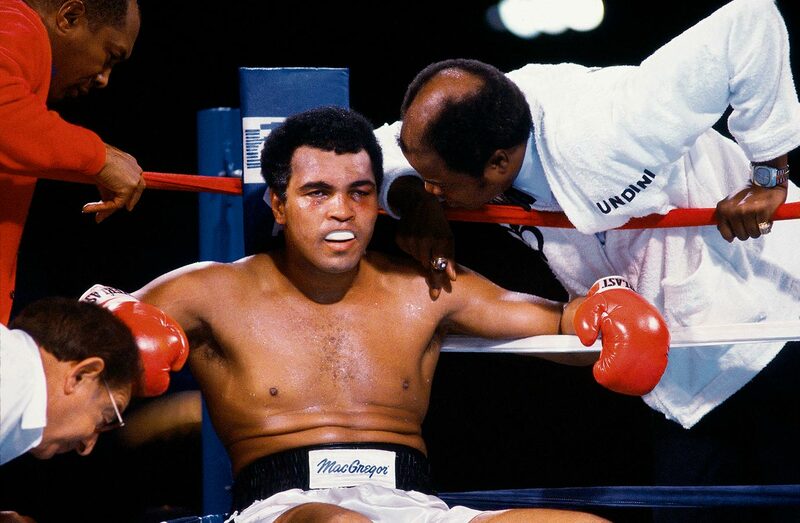 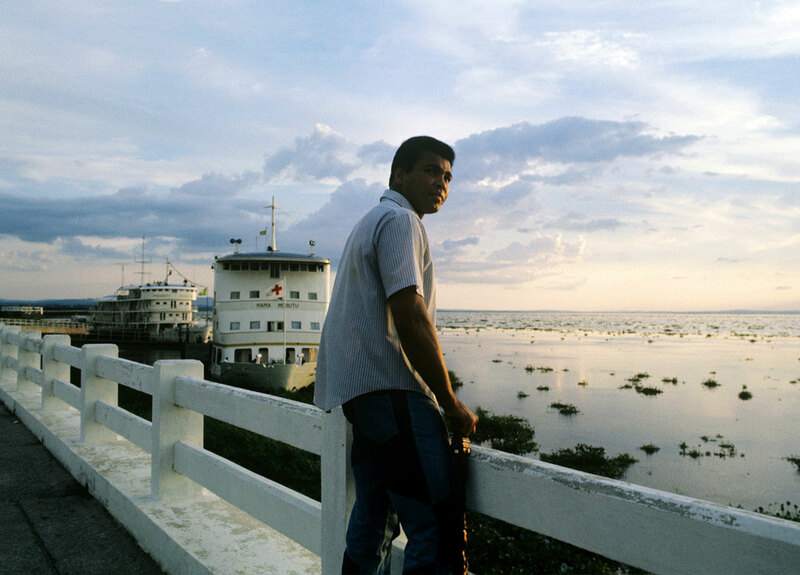 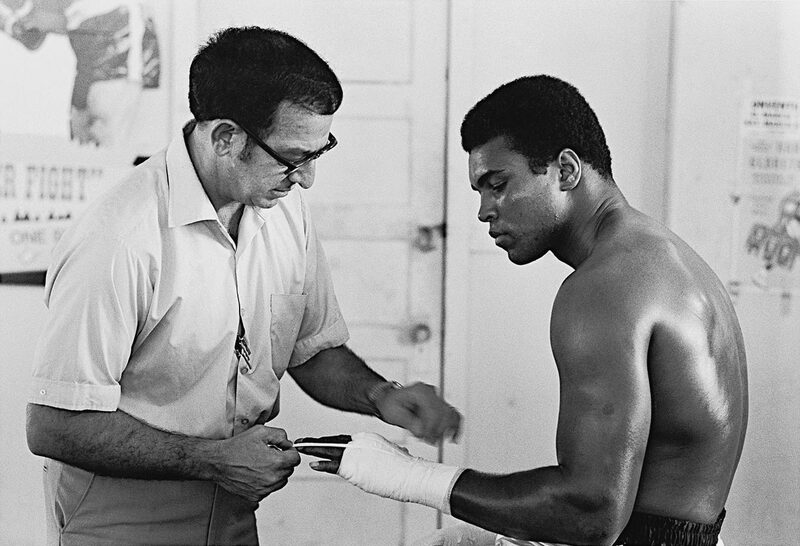 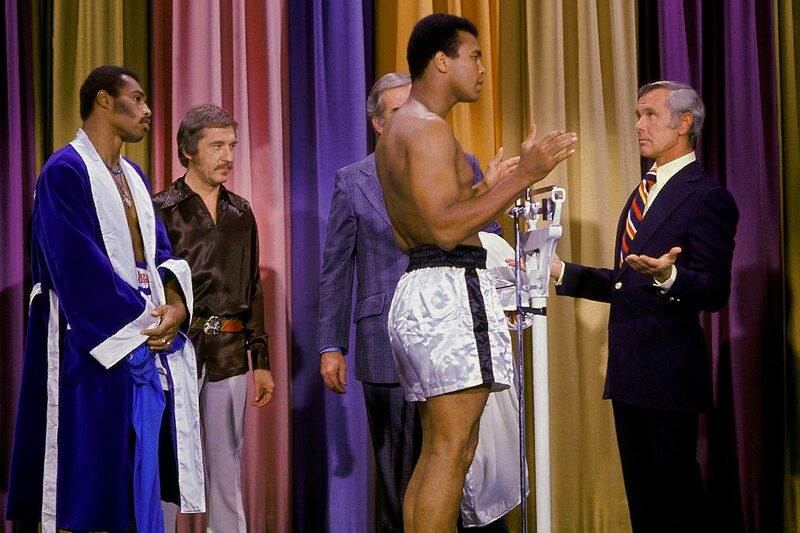 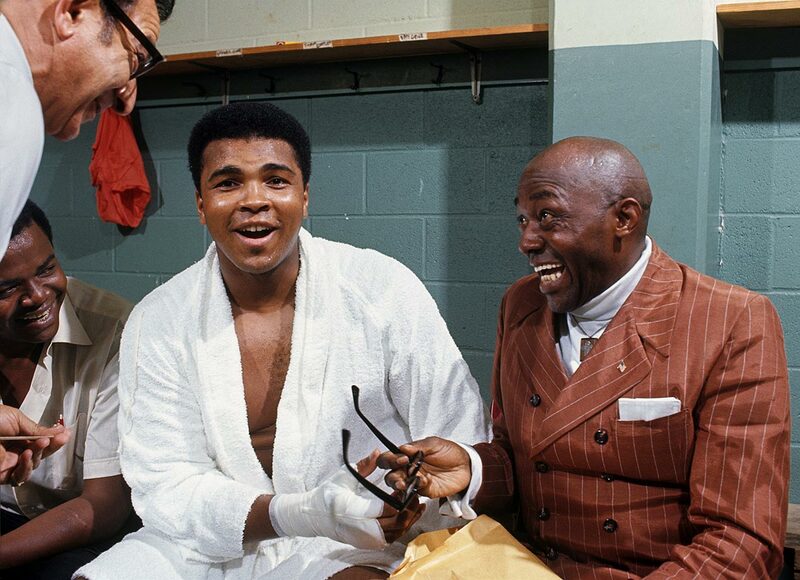 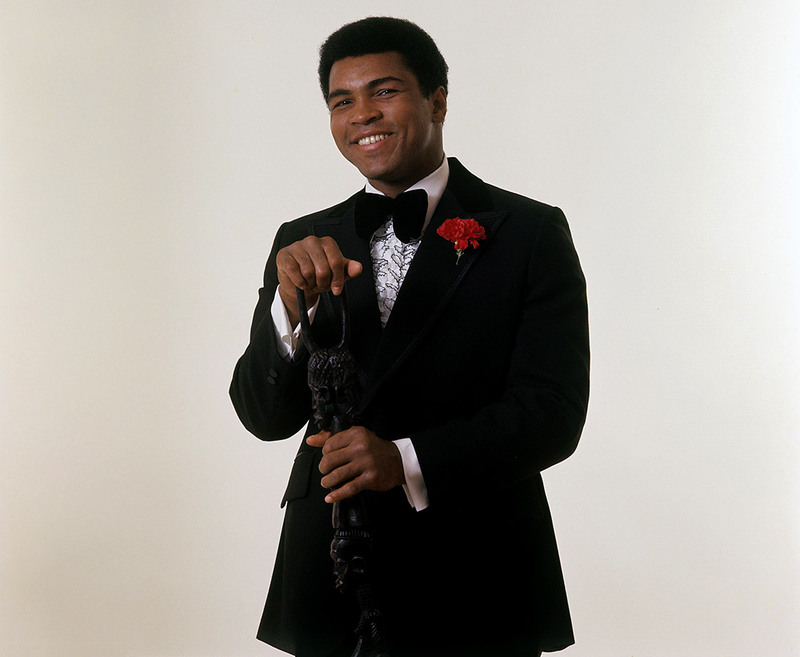 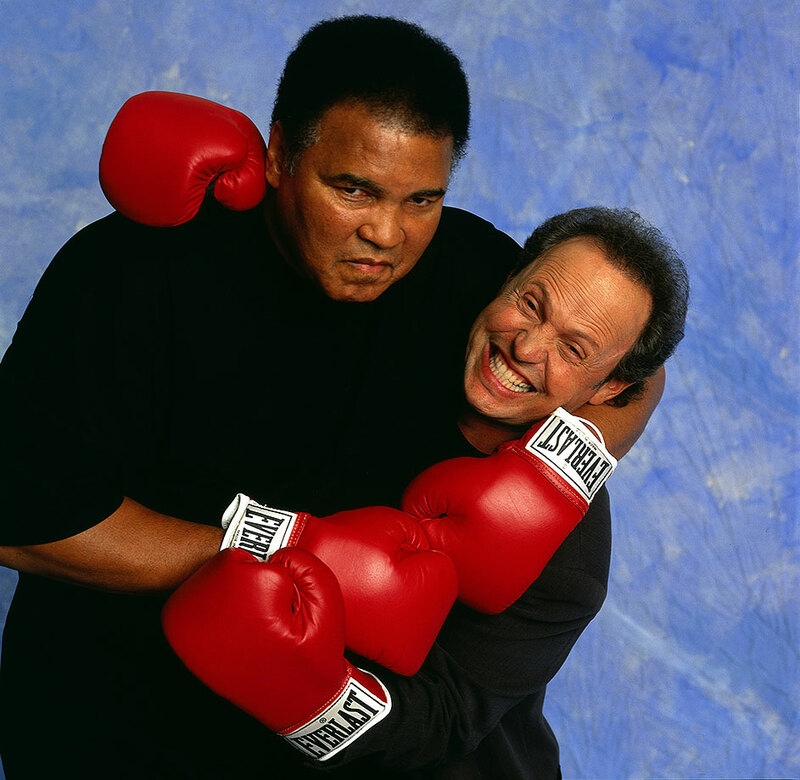 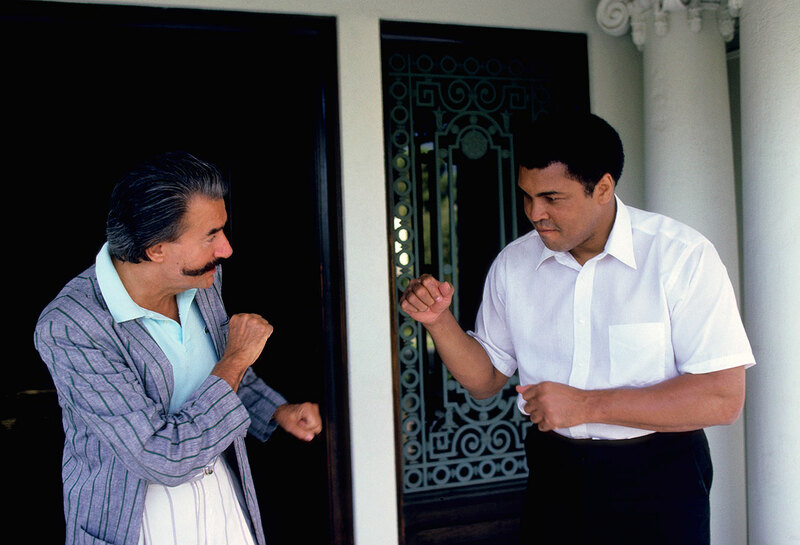 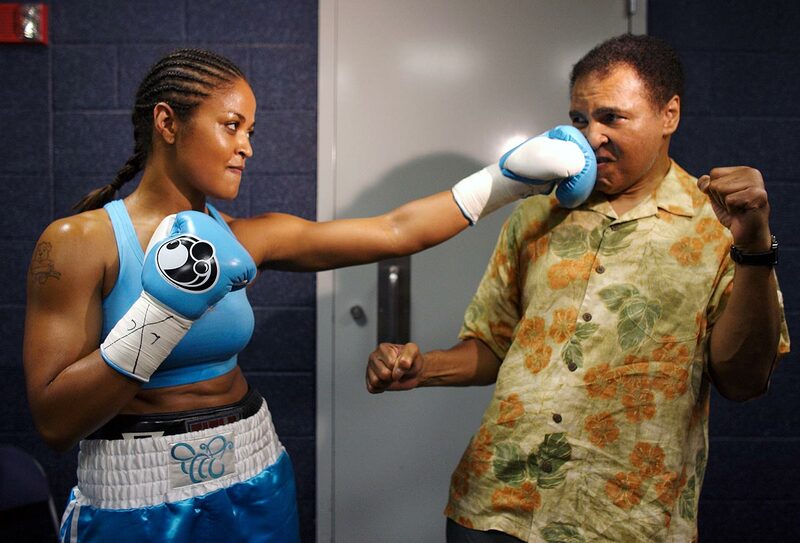 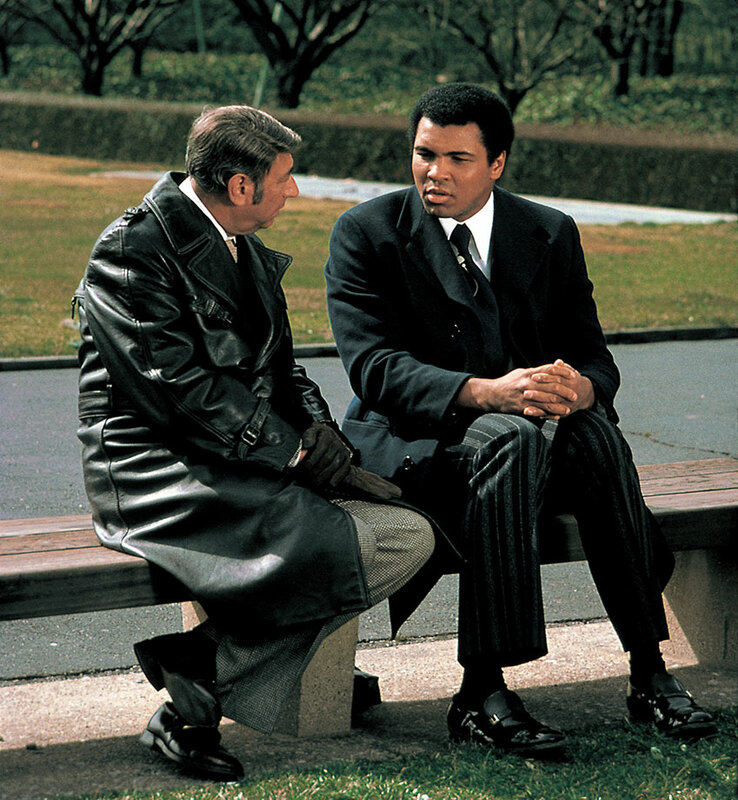 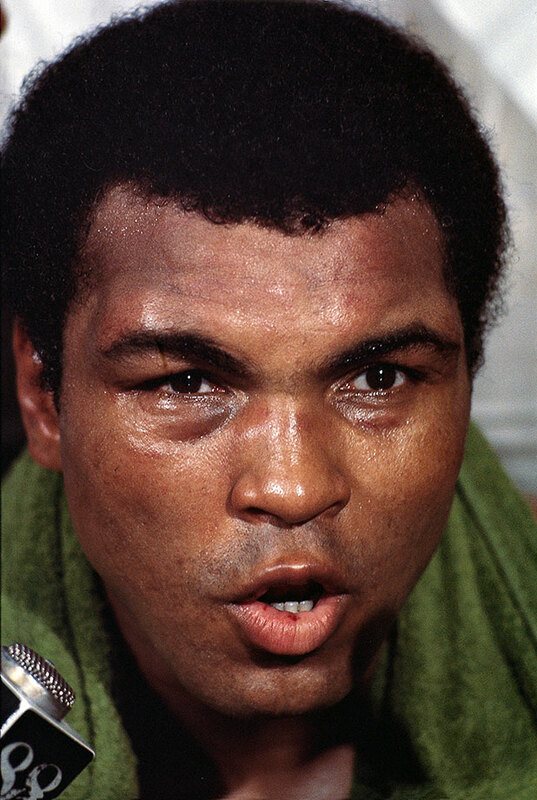 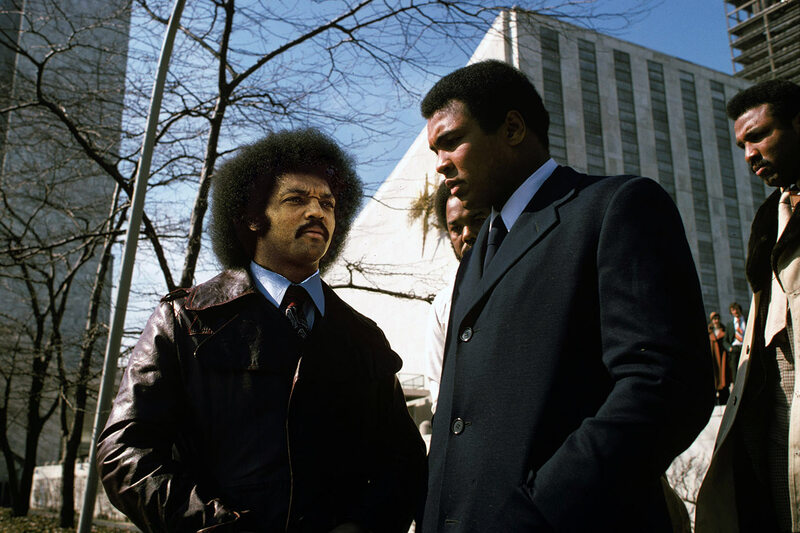 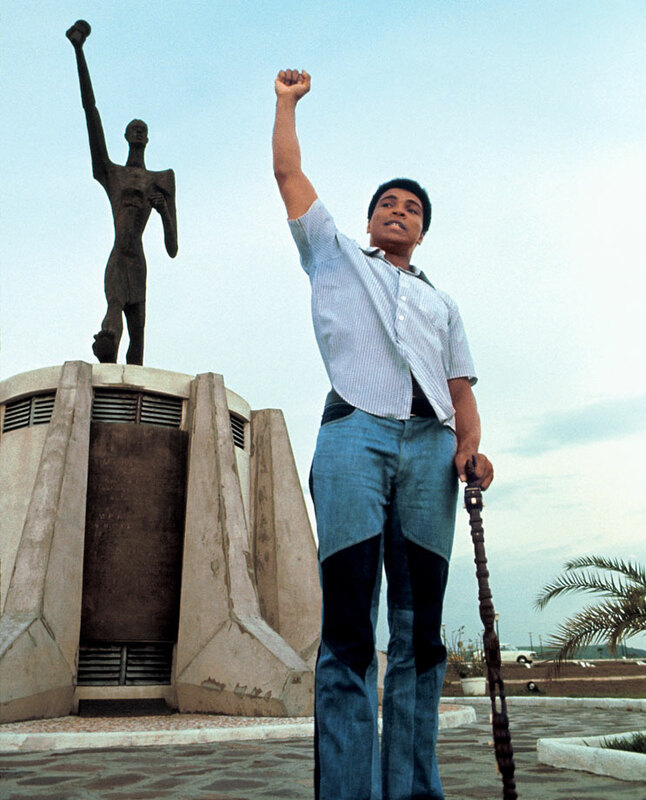 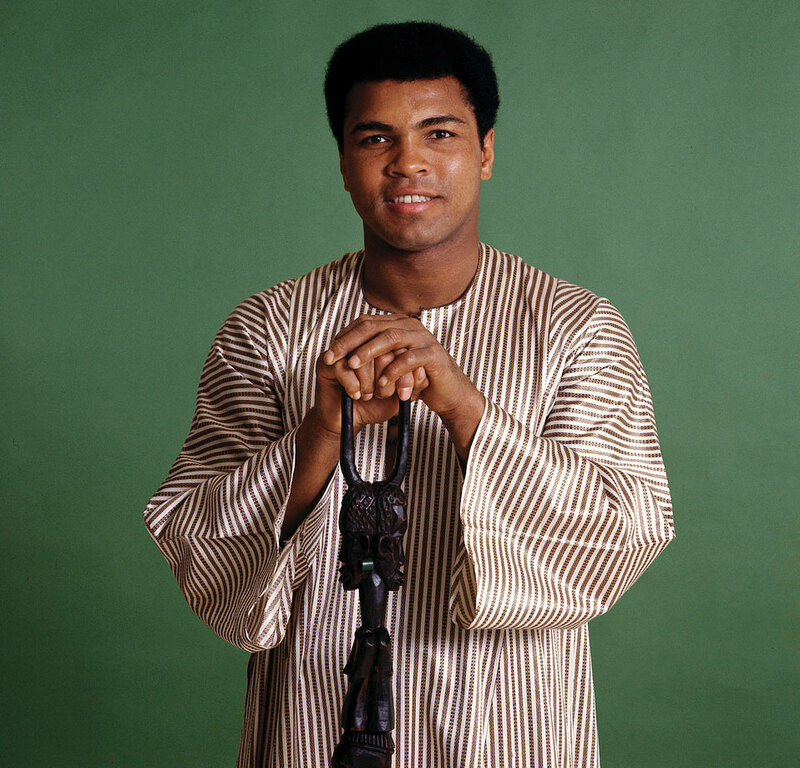 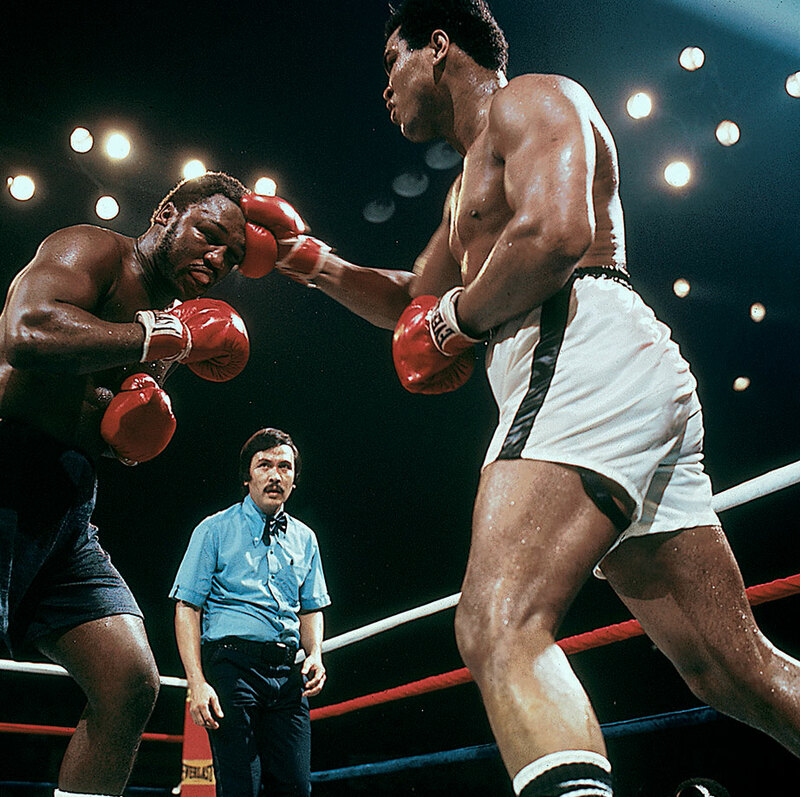 He eventually agreed to a fight, which Ali would win, along with the rematch. 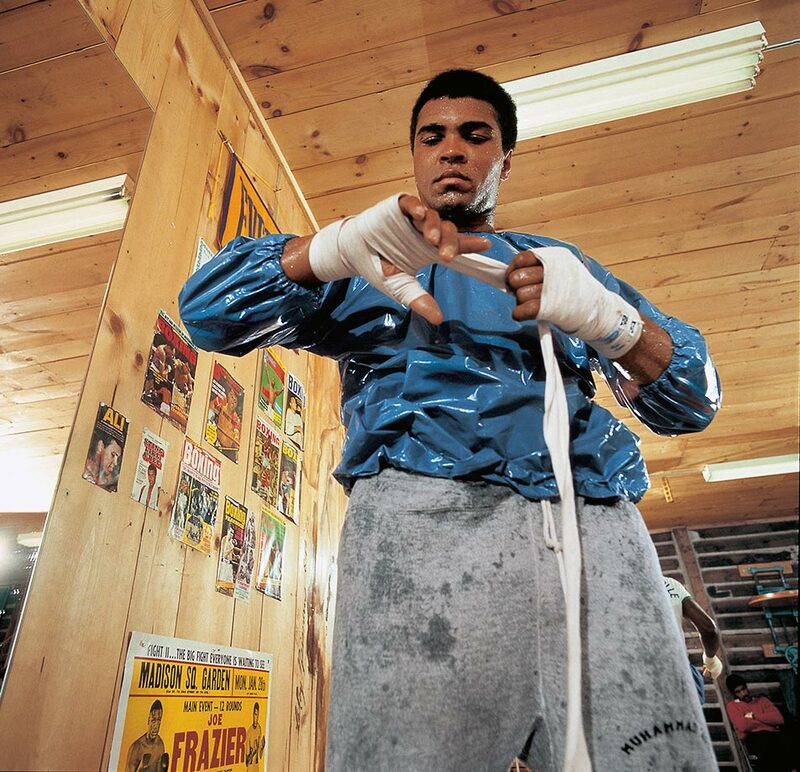 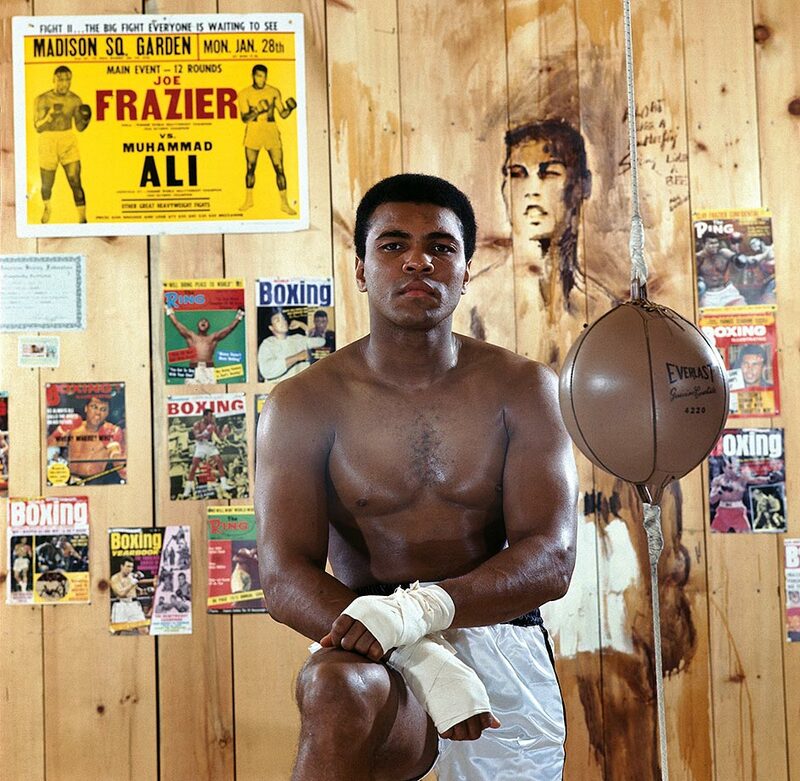 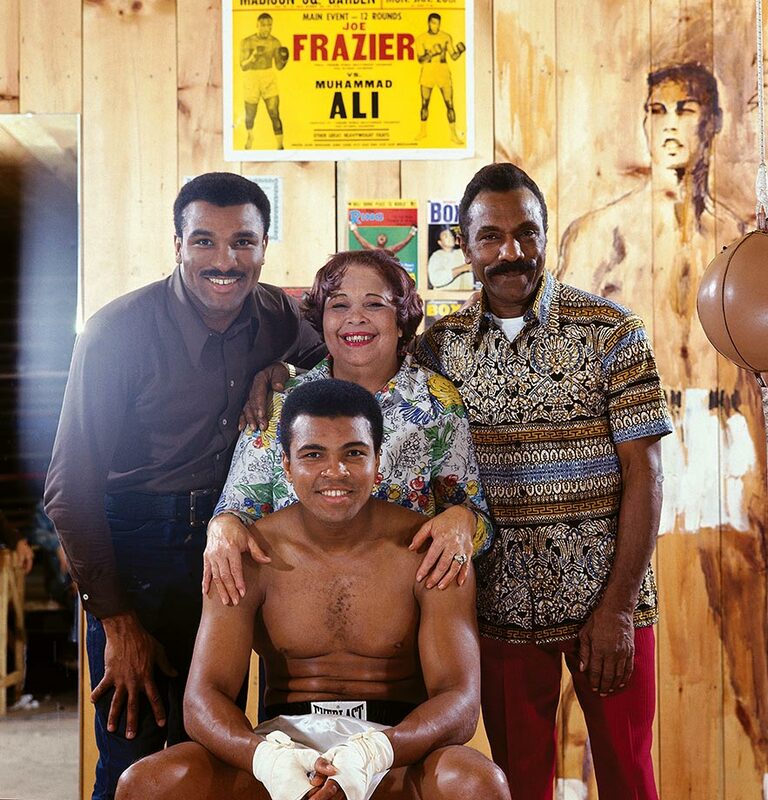 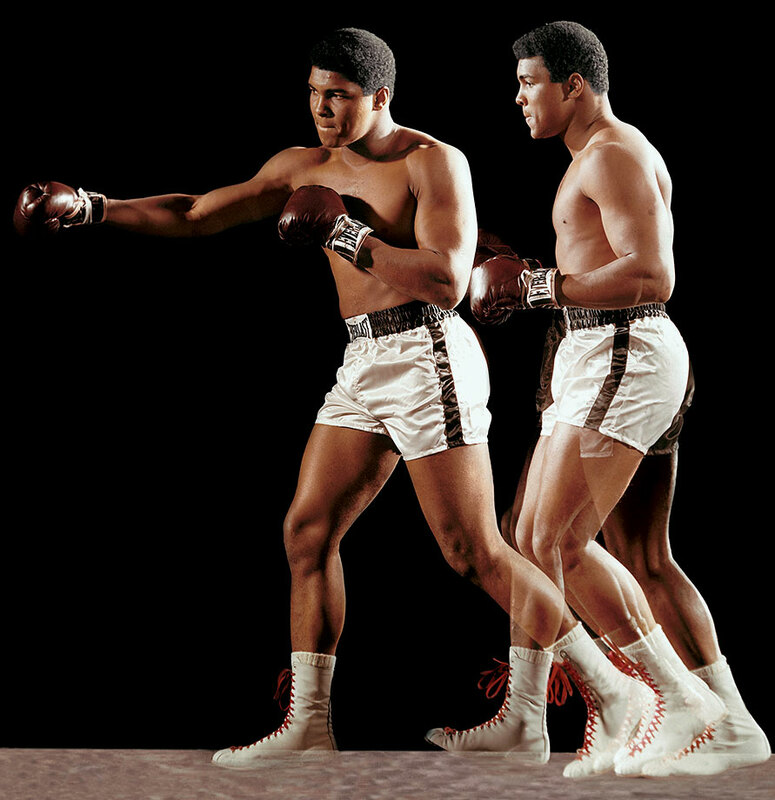 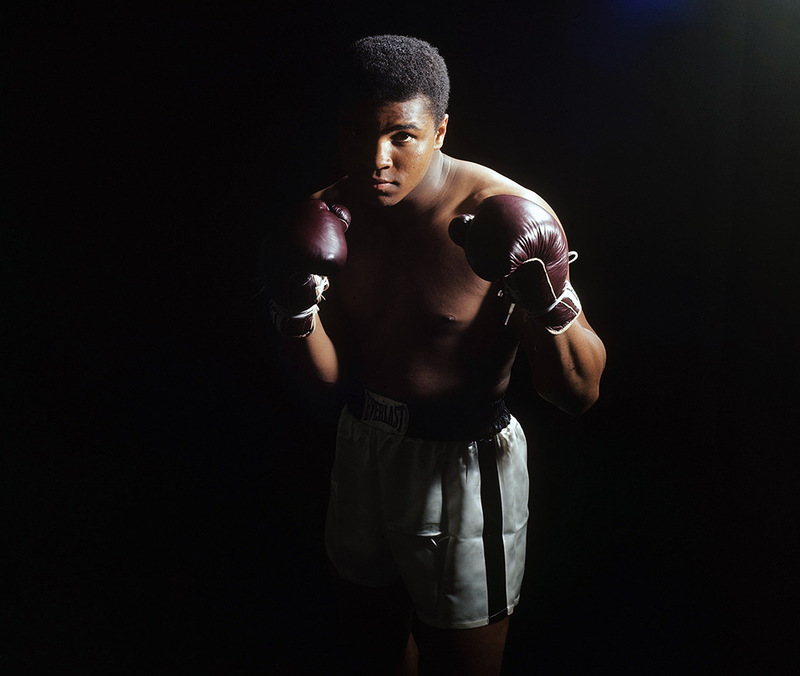 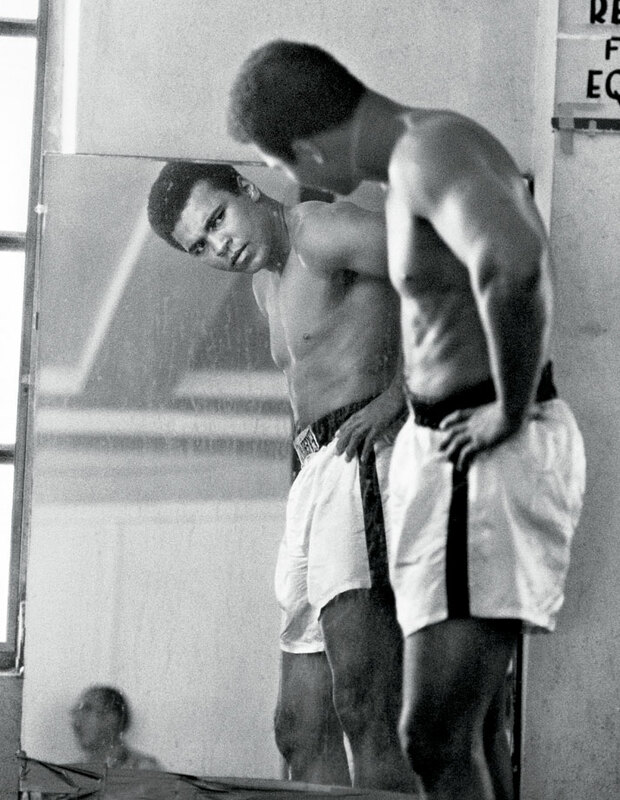 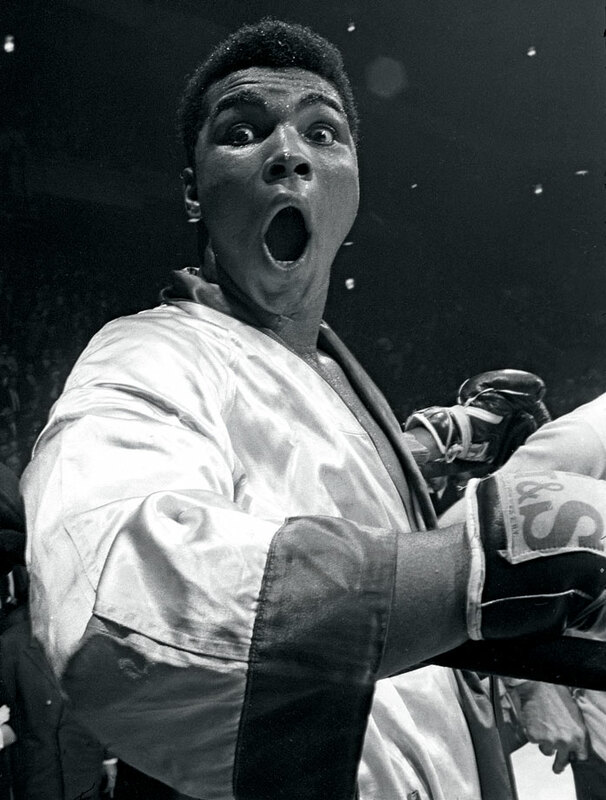 See each of Ali’s Sports Illustrated covers here.